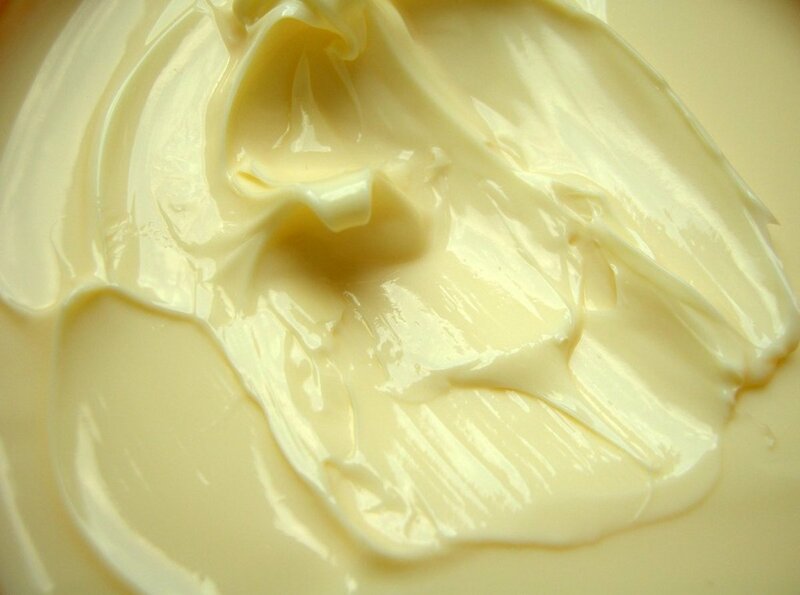 How to make a luxurious lotion to soothe and heal dry skin and eczema. 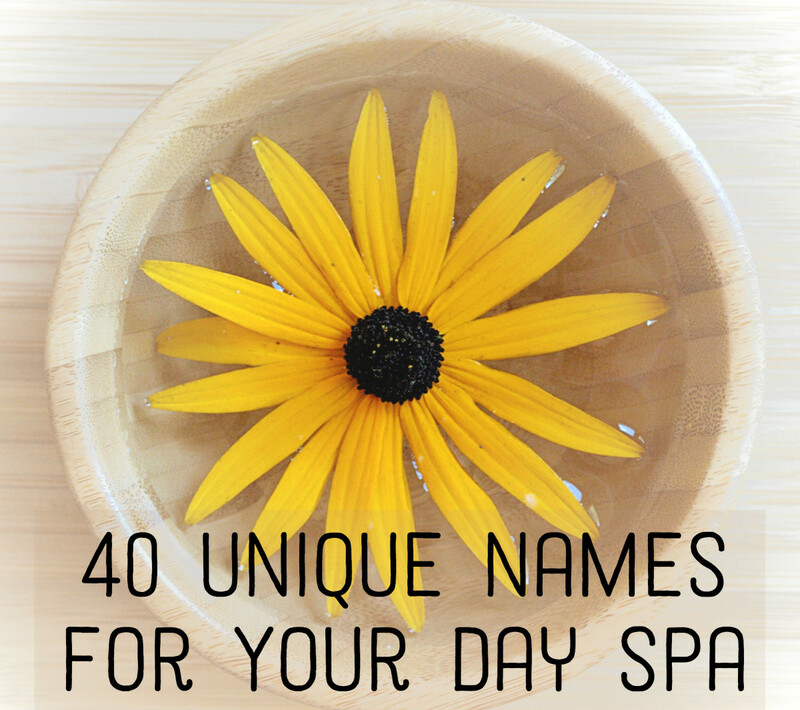 It also works well for sore or cramped muscles. 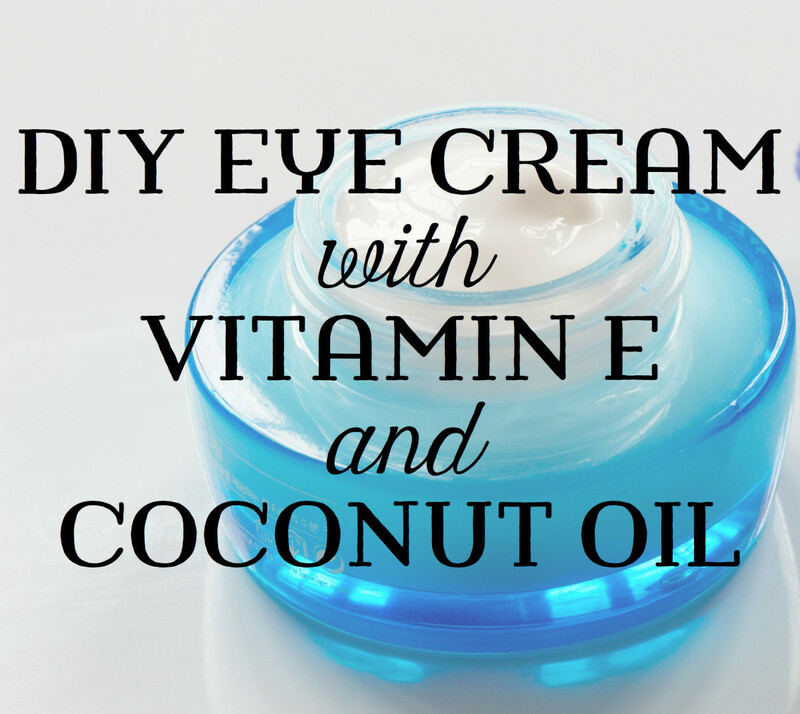 Making a homemade eye cream that is beneficial to the delicate skin around the eye is made easy here with 2 ingredients: coconut oil and vitamin E.
An almond face mask is just one of the many homemade skin care products possible using almonds or almond oil. An almond face mask recipe uses totally natural products easily found in the kitchen or readily available. 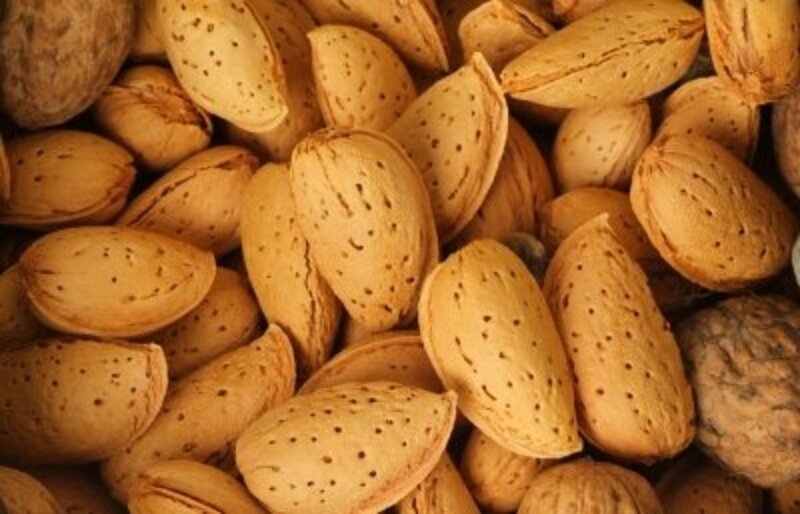 Read on for more information on almonds, face masks and some facial mask recipes. 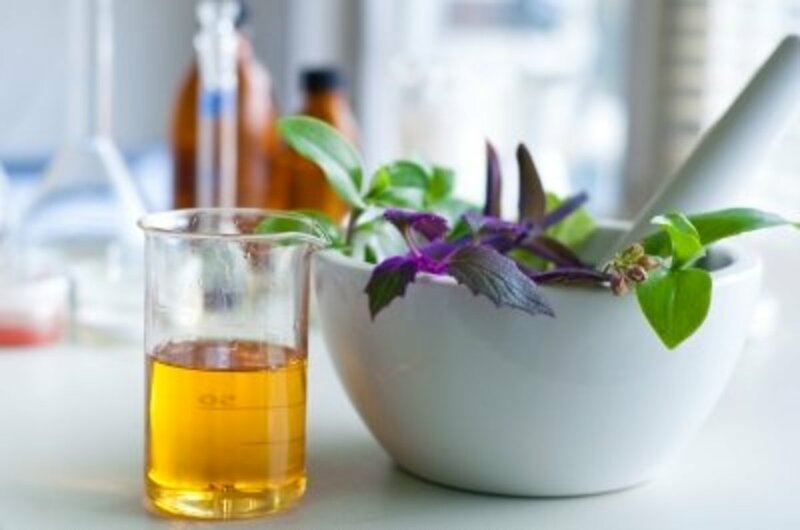 While drugstore options for overnight or long-term treatments abound, few work as well as these simple home remedies and natural cures, some of which date back centuries and draw upon all-natural ingredients that most people keep in their cupboards. 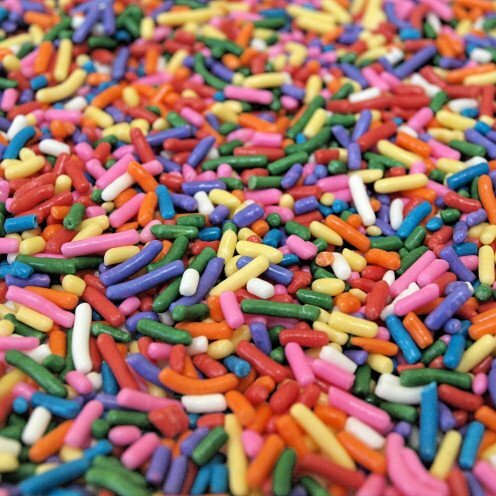 Raid your pantry for help, not your bank account! Are you becoming frustrated with Retin-A? If you are struggling and thinking about giving up then these tips may help you to continue. No one wants to look like they failed at fake 'n bake application, and no one wants prematurely aged skin from UV radiation. Nowadays, there are many great products available, but how do you use them? 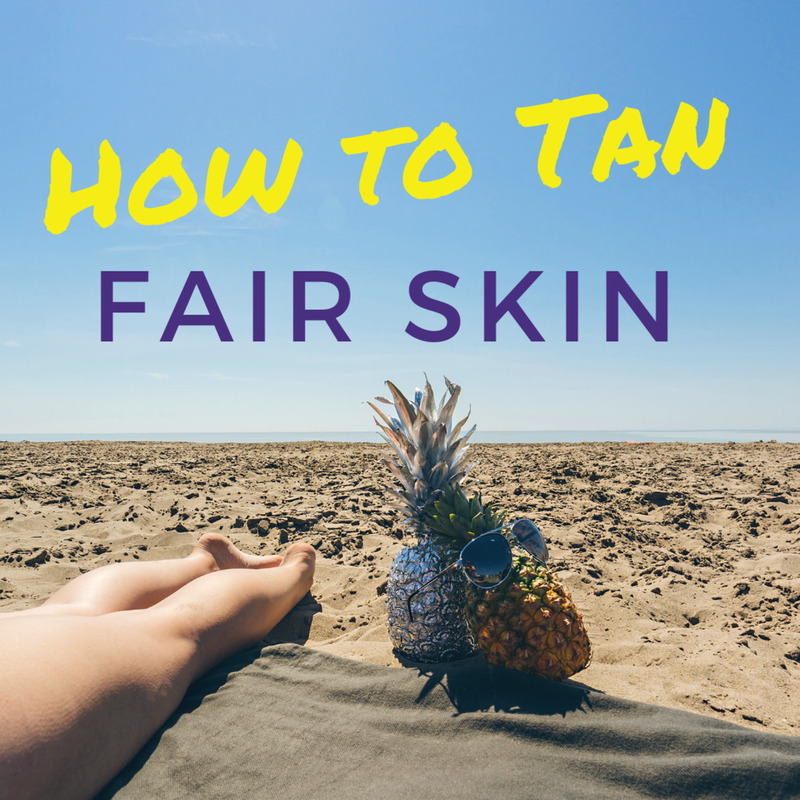 Here are some tips for streak-free sunless tanner application. Eggs are inexpensive and have no side effects; and any with dry and sensitive skin, you will be thankful. 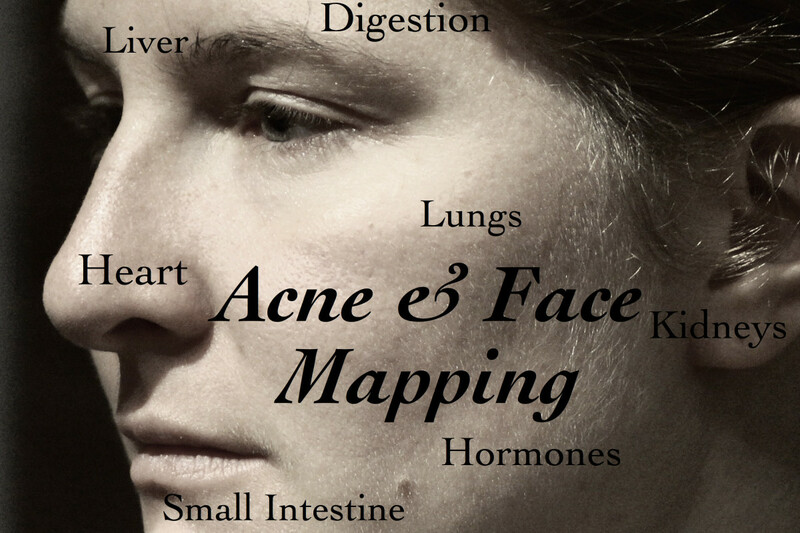 Teenager with acne would be saved from low self-esteem of facial acne and enlarged pores. Gram flour, or chickpea flour, has been used in India as a natural skin brightener for many years. 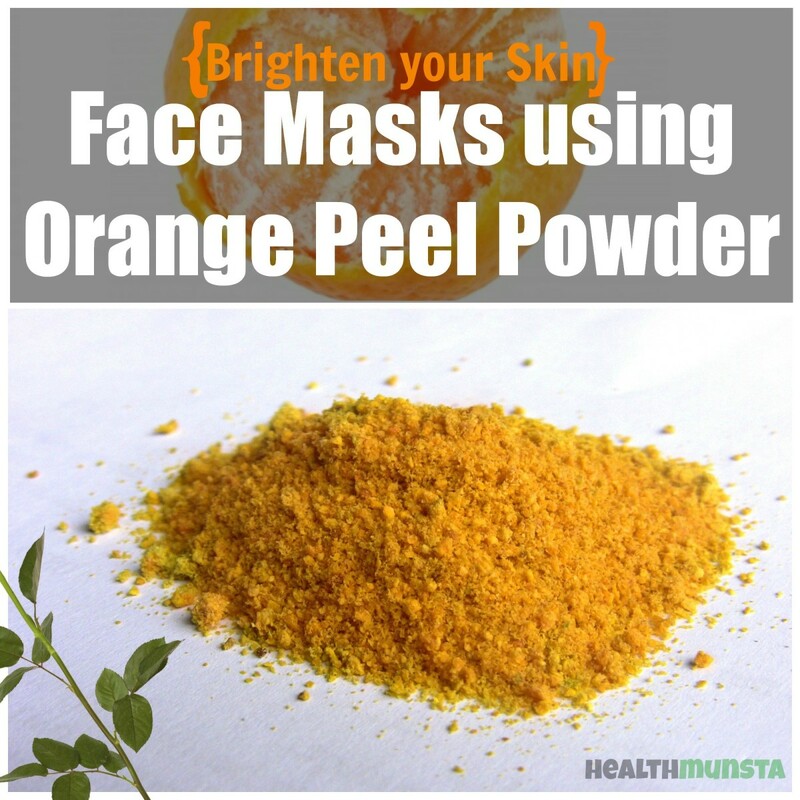 Learn how to make your own skin-lightening masks at home using simple ingredients. 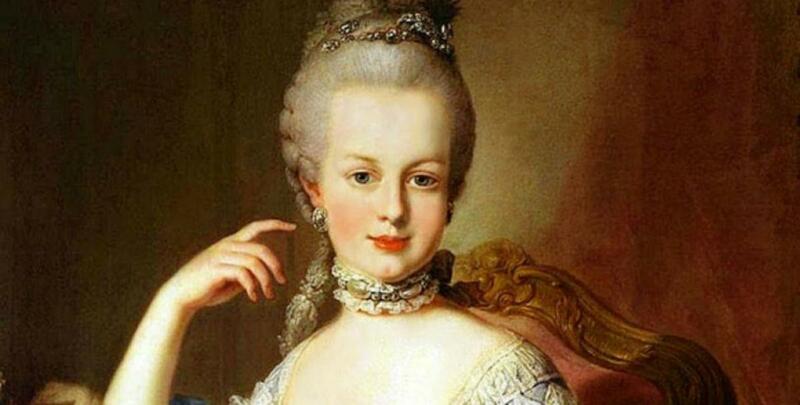 Learn how to prepare the secret Ninon de l'Enclos face lifting moisturizer at home! 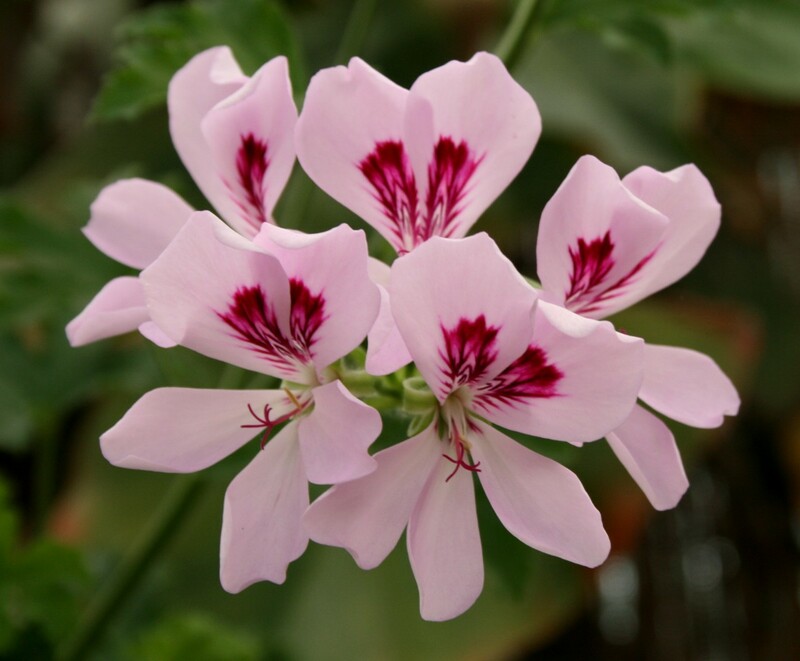 It is known to prevent and treat wrinkles, and is a natural active serum of the 17th century. 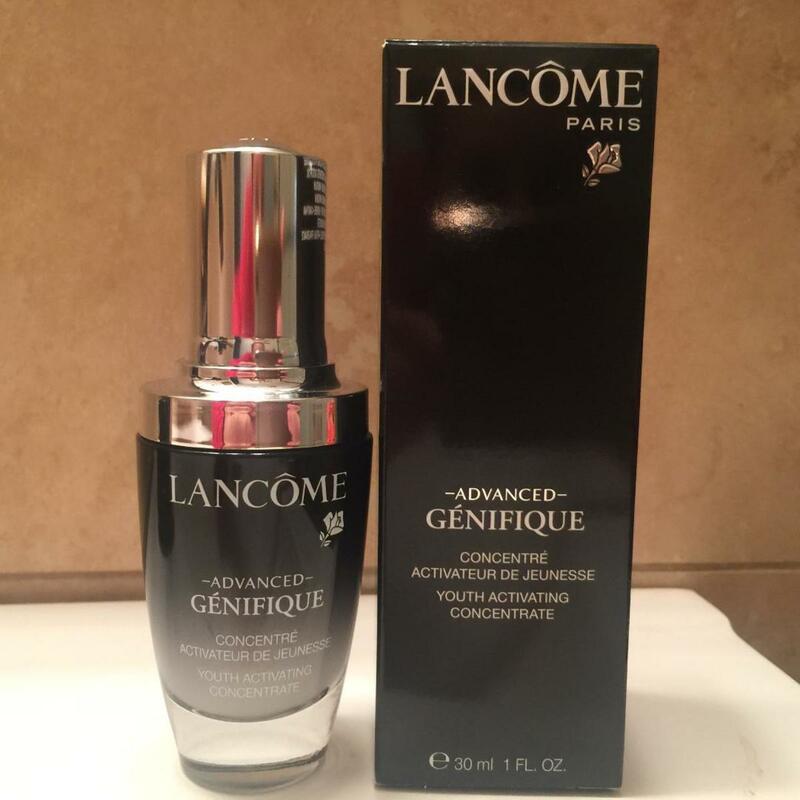 My experience with Alexandrite laser for sun damage. 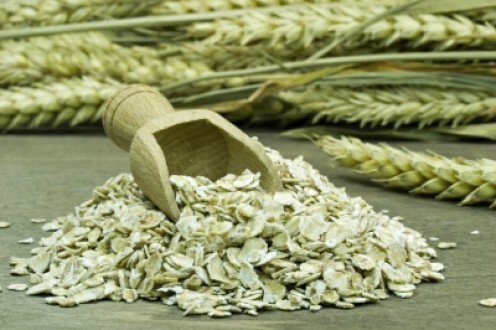 Facial cleansing grains are a fun DIY skincare project that requires only a few ingredients. 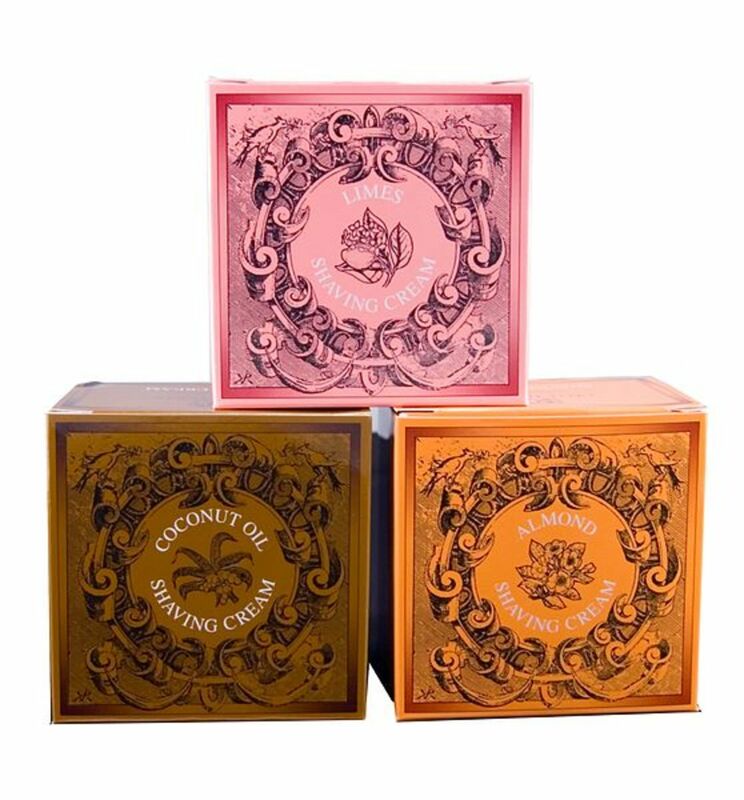 These are great for gift-giving or for using yourself as an alternative face wash.
A pimple, spot, or zit inside your nose is painful. 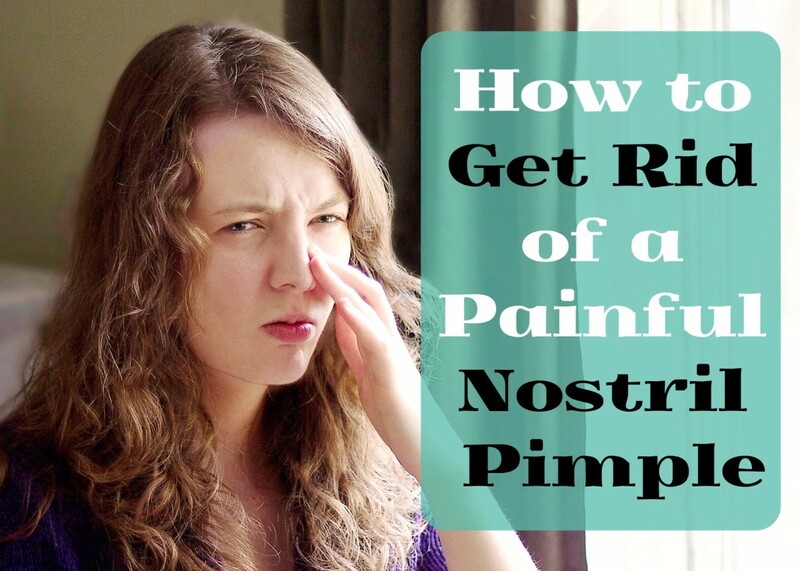 Learn the common causes and a simple method for how to get rid of them. Not sure what Syn-ake peptide is or how it fights wrinkles? 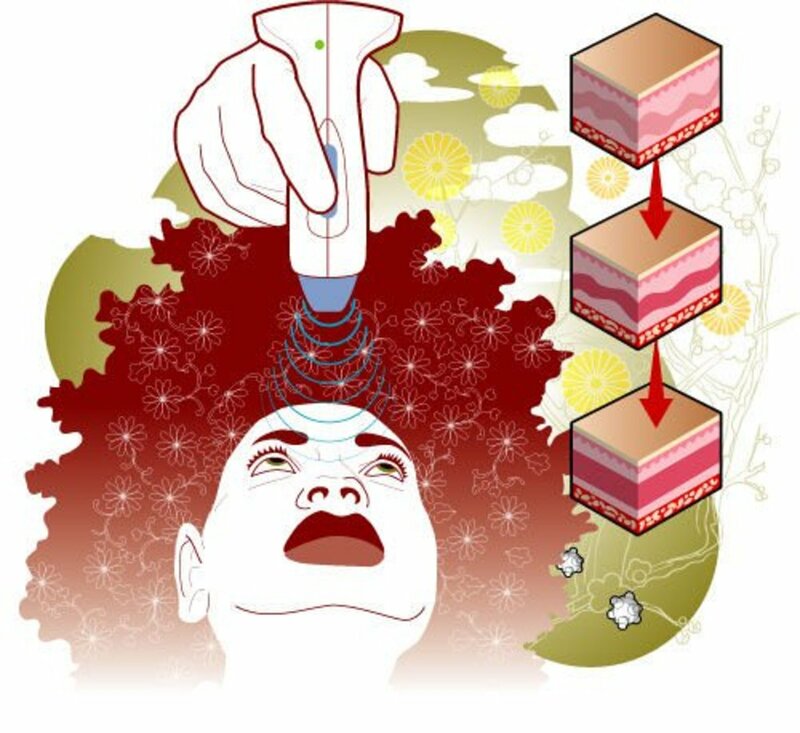 I'll break it down and conclude it's effectiveness against aging skin plus tell you which Syn-ake products are the best on the market. 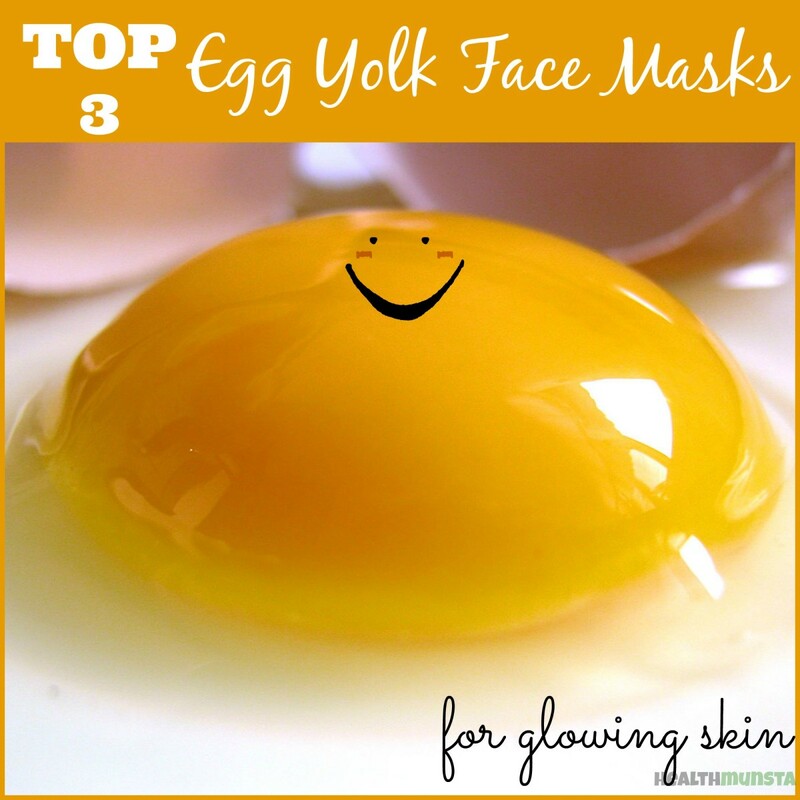 Egg yolks are nutritional powerhouses, with almost all the nutrients needed for healthy skin. 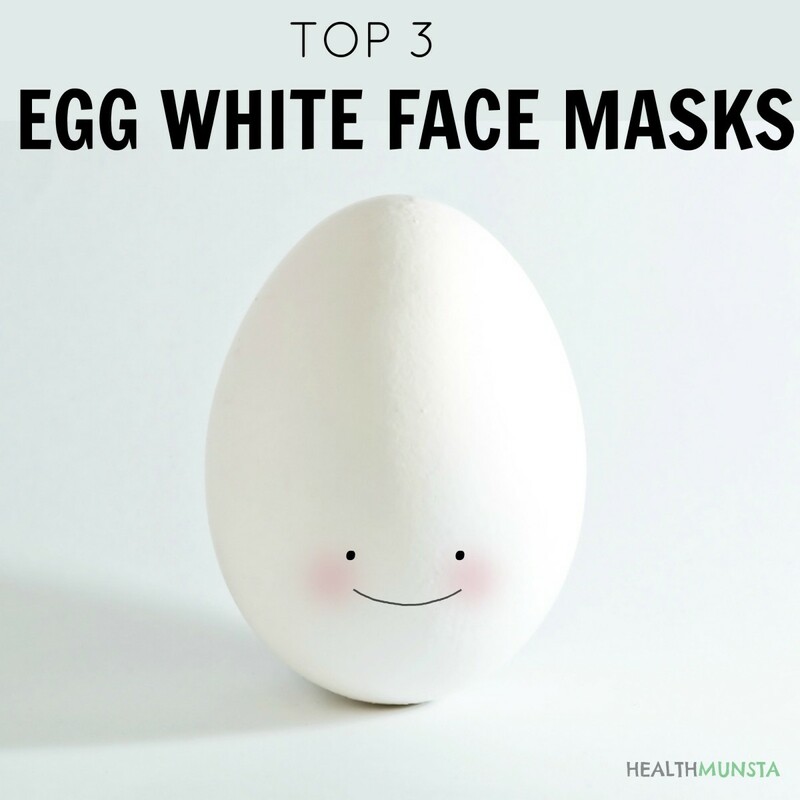 Here are three easy egg-yolk face-mask recipes. 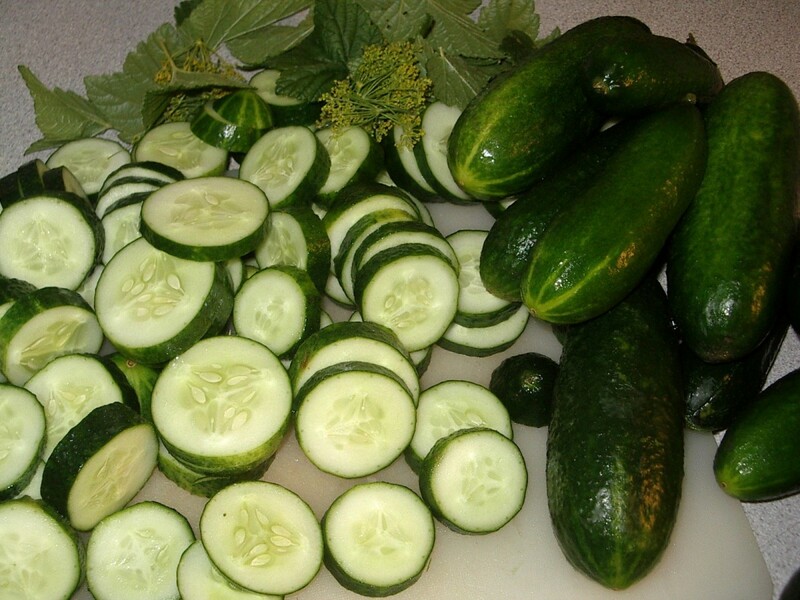 A homemade cucumber face wash is easy to make and much more beneficial to your skin than store bought varieties. Here is a face wash recipe that is cost effective, chemical free and suitable for all ages, sexes and skin types thanks to the wonderful properties of this fruit we use as a vegetable. 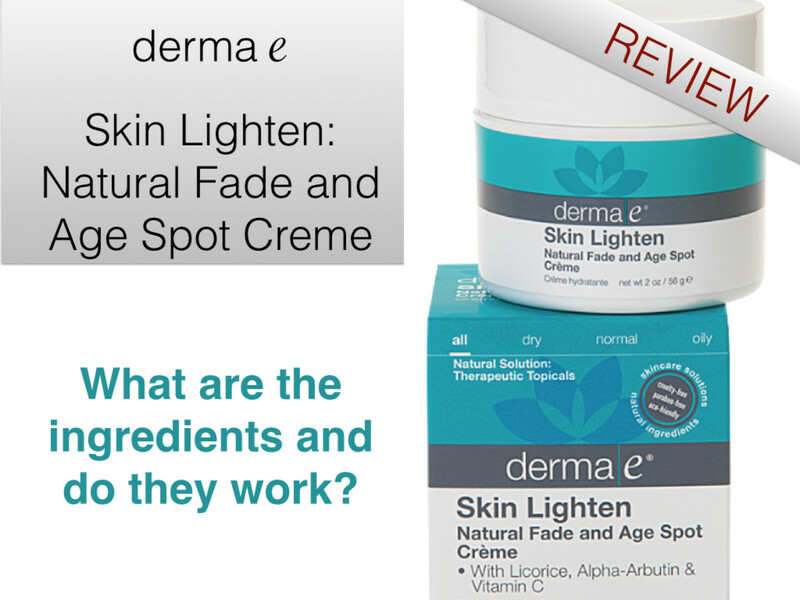 Review of the ingredients and results of derma e's Skin Lighten, a skin whitening product. Includes an ingredient glossary with descriptions and studies of skin lightening ingredients. No need to despair on those dark scars as there are simple ways to help whiten them: a soap and scrubber, a body scrub, and a cream. Here are 5 of the best reviewed & top-rated anti-wrinkle serums available on Amazon which are also under $25. 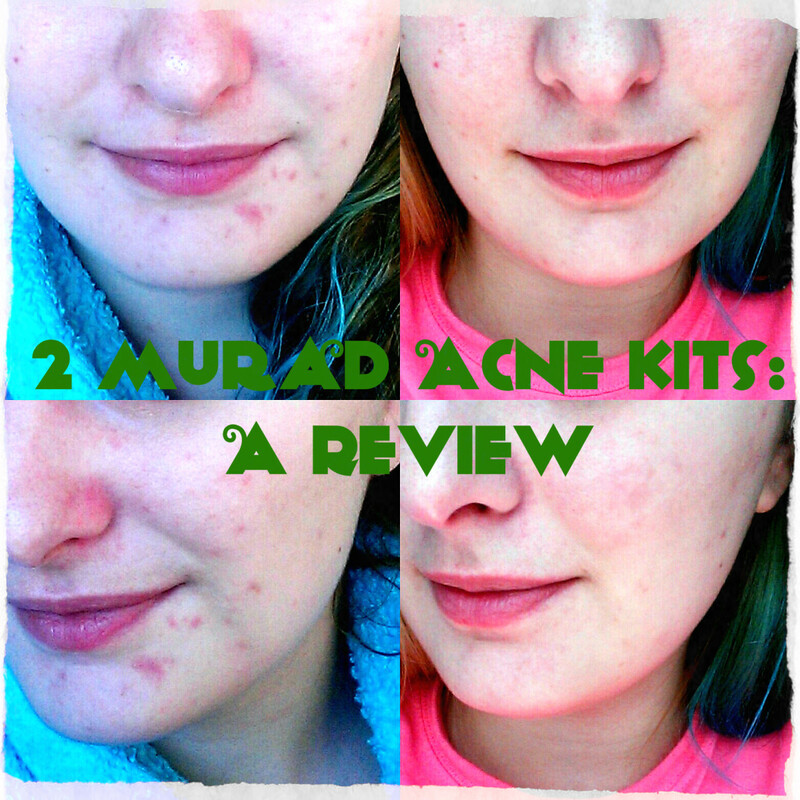 Using 2 of Murad's Acne Kits for this challenge, I set out to see if it would help my bad acne problems that developed this year. 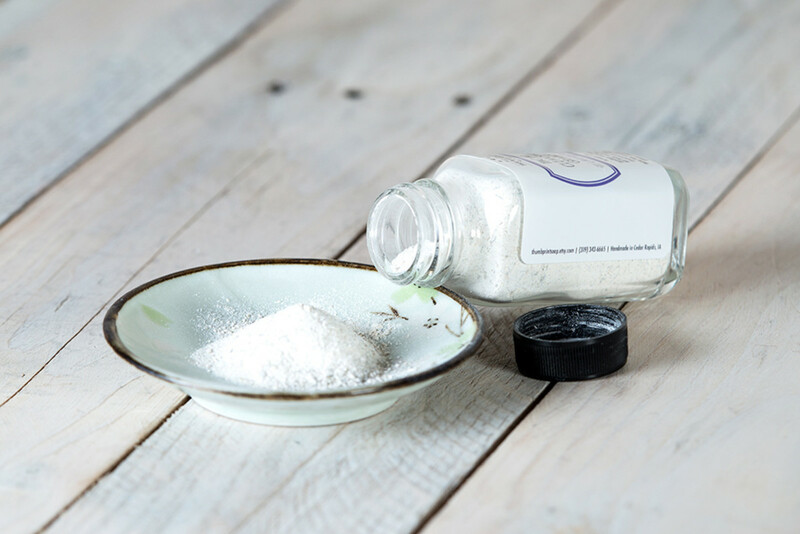 Making a homemade blackhead remover is cheaper, more natural with no chemicals added and ultra quick and easy using regular ingredients found in our cupboards and fridge. Nourishing coconut oil, jojoba , vitamin E and beeswax combine beautifully with fresh floral scents of rose geranium and lavender to make silky smooth body lotion, a luxurious homemade indulgence. 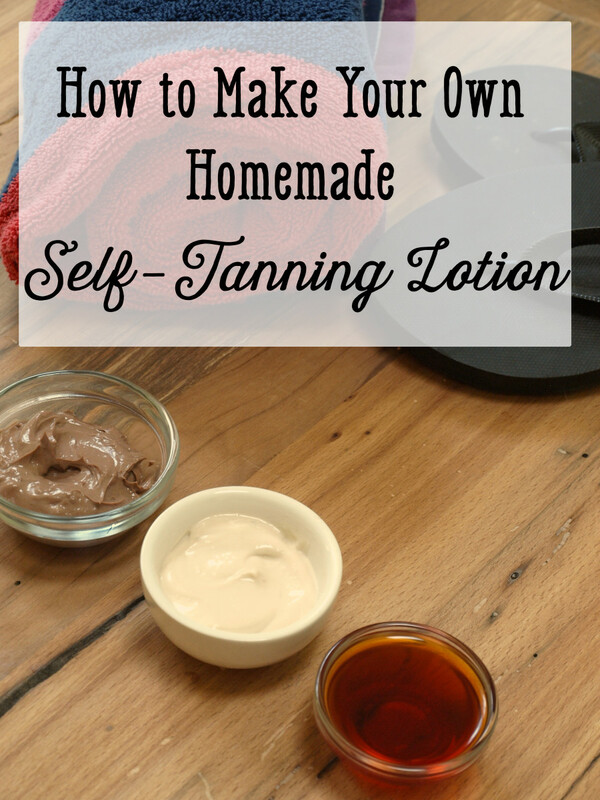 You can make your own preservative free emollient hand creams quickly and easily at home. 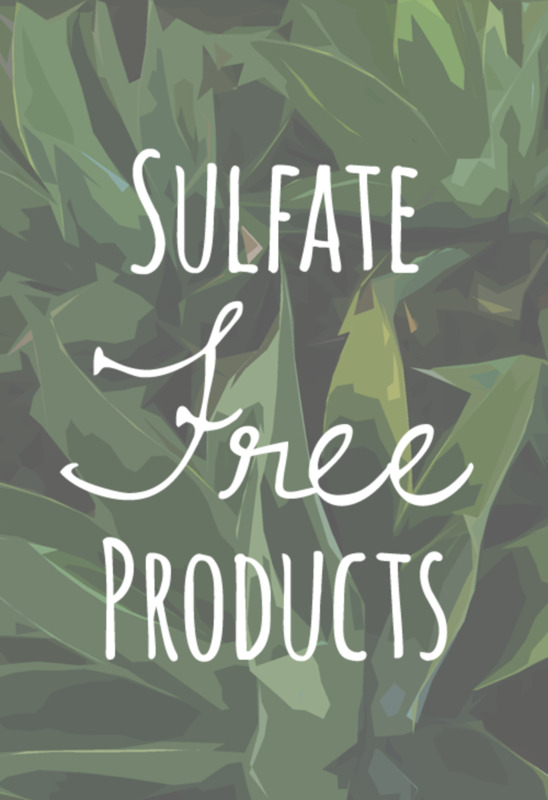 Save money and cut out the additives and scents found in many over-the-counter emollient creams and products. 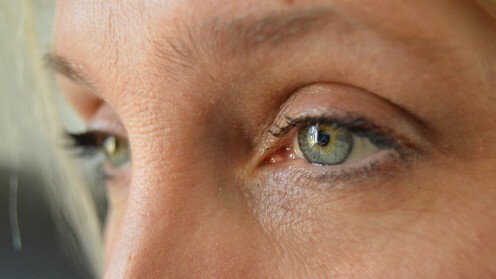 Skin tightening lasers treatments are a growing trend for those looking to eliminate loose skin and fill up wrinkles. 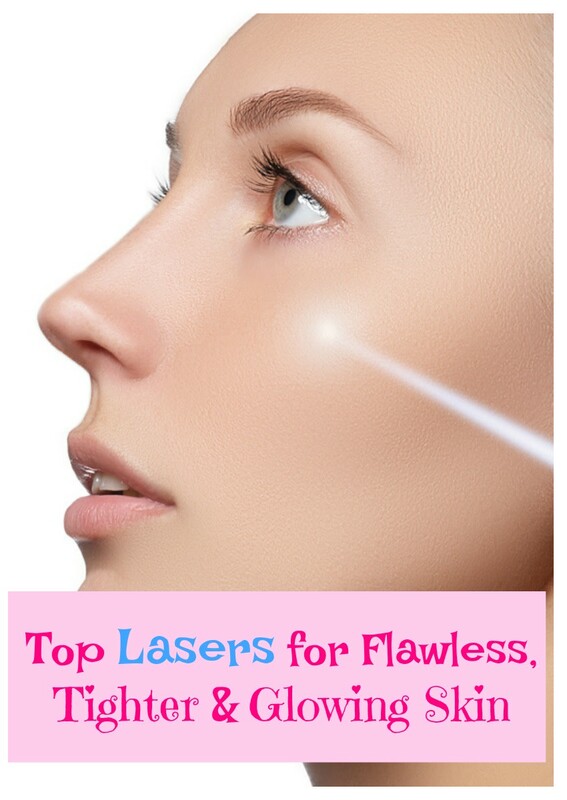 Find here 3 of the best lasers for that purpose. There is nothing that ruins your self-esteem more than blemishes. 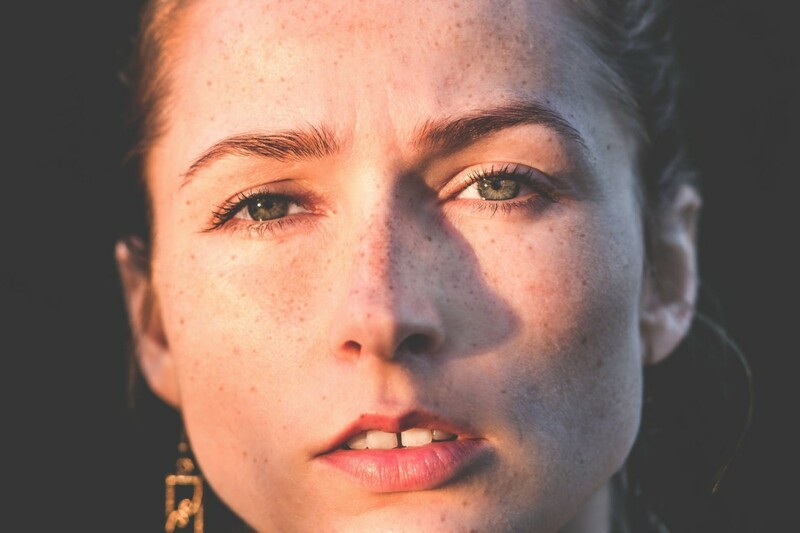 Learn how to use cosmetics and skin care products to create the flawless, blemish-free complexion you have always wanted. 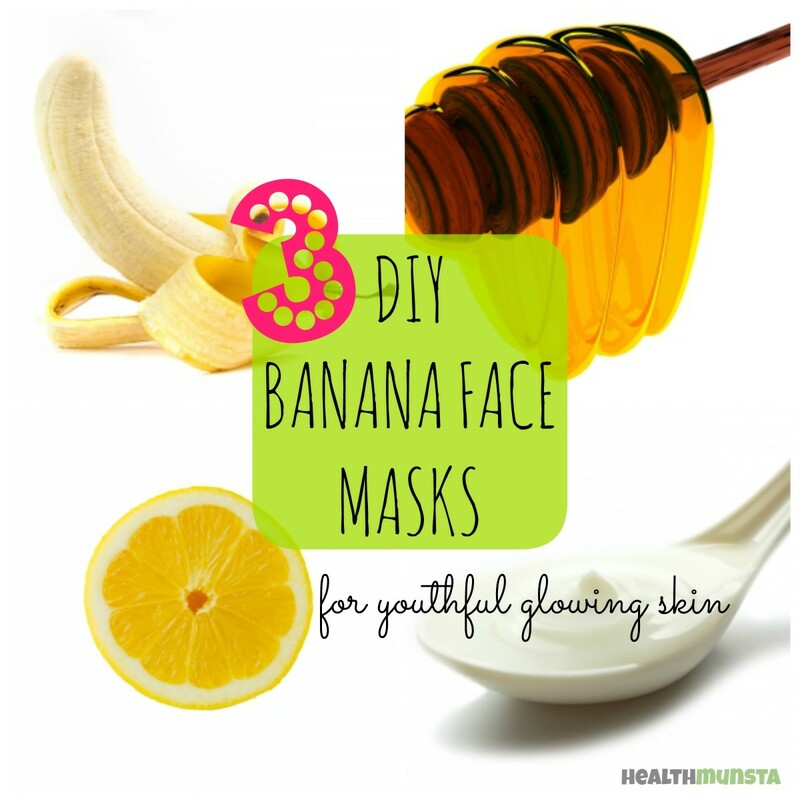 Banana is an incredibly powerful facial skin remedy that can give you glowing, smooth skin. 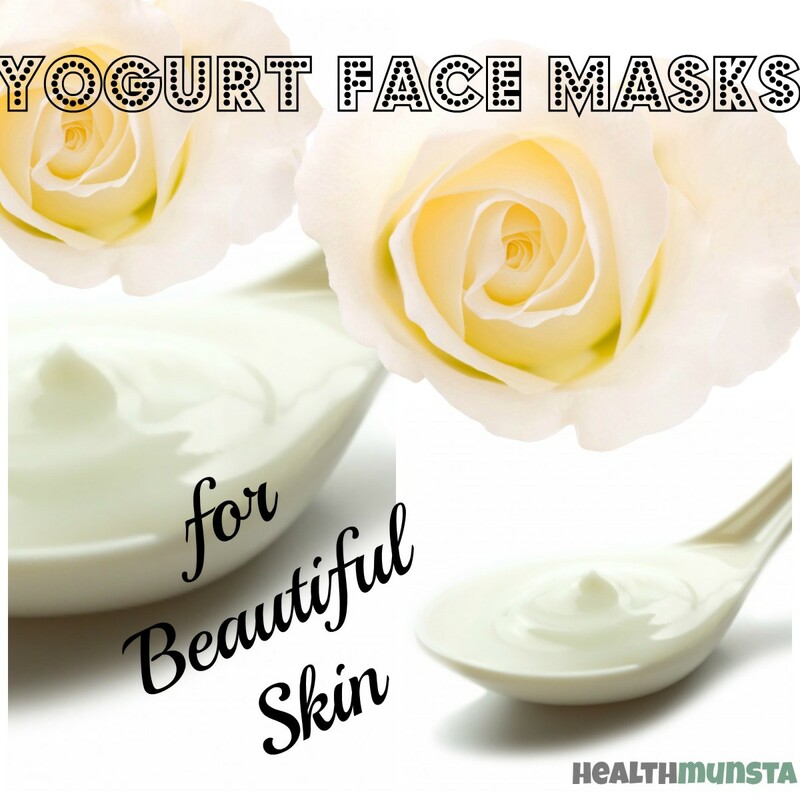 Use these different banana face mask recipes for radiant skin. 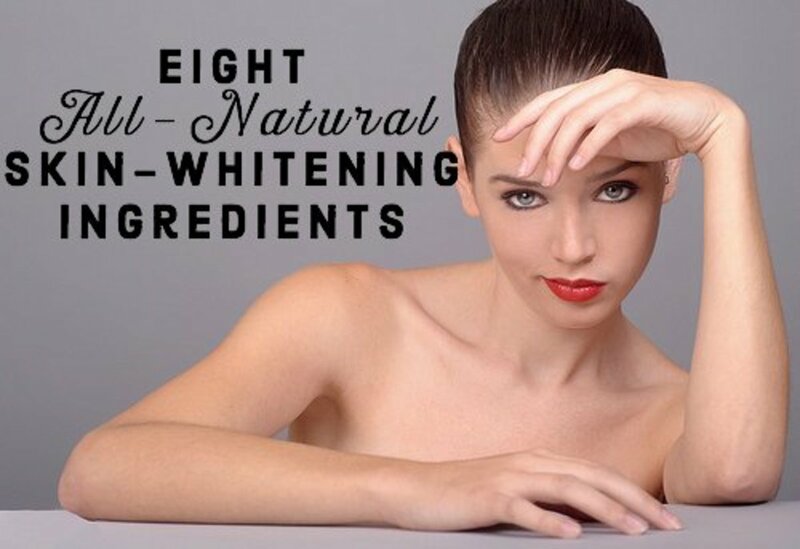 Here is a list of 8 ingredients from nature that are proven to really whiten the skin and offer an alternative to using synthetic products like hydroquinine creams. 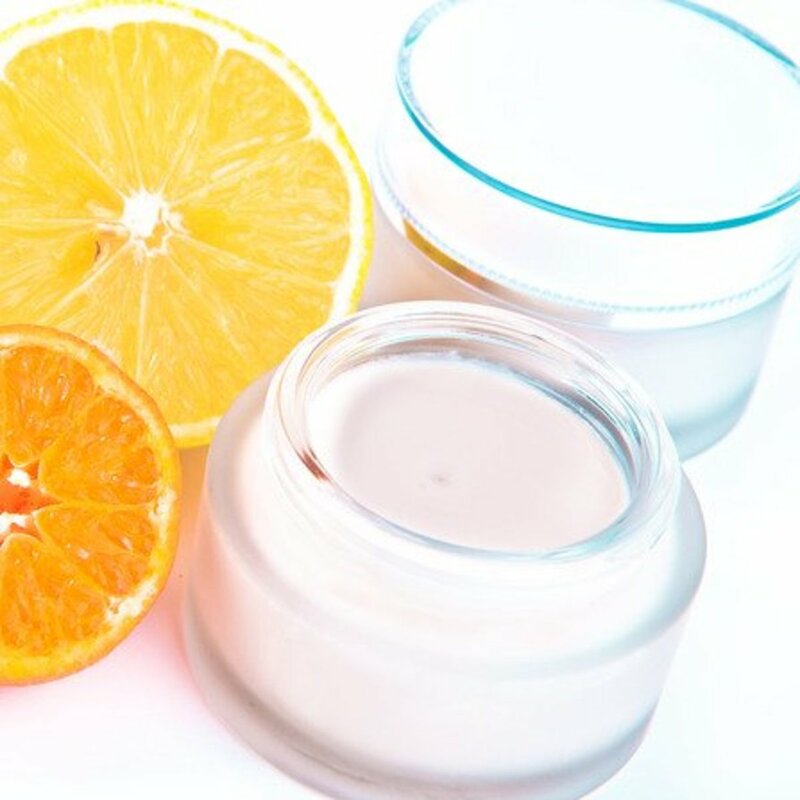 Learn how to use skin lightening creams to fade blemishes and scars, how to choose a good skin brightener, how to use it, what to avoid and safe alternatives. Lemon juice is commonly used in skin whitening recipes, to reduce the appearance of dark spots or to lighten the overall complexion, but does it really work? Antiseptic and Antibacterial are two of the benefits in this toxin free, alcohol free hand sanitizer. This easy and quick recipe uses 4 ingredients that you and your family can benefit from safely. Suffering from dull, tired and rough hands? 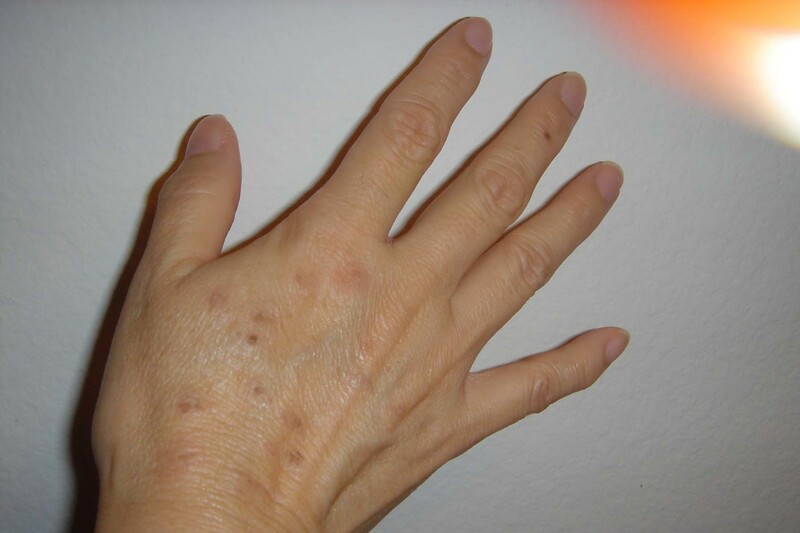 Hands that are not properly cared for can become rough and unsightly. 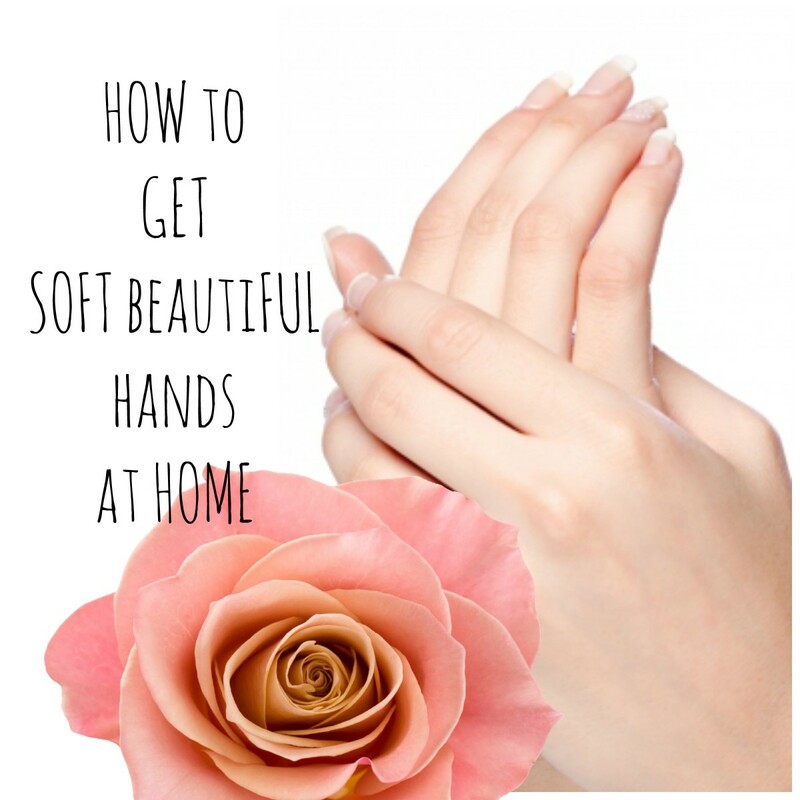 Let's find out how to get soft hands at home with easy accessible ingredients. 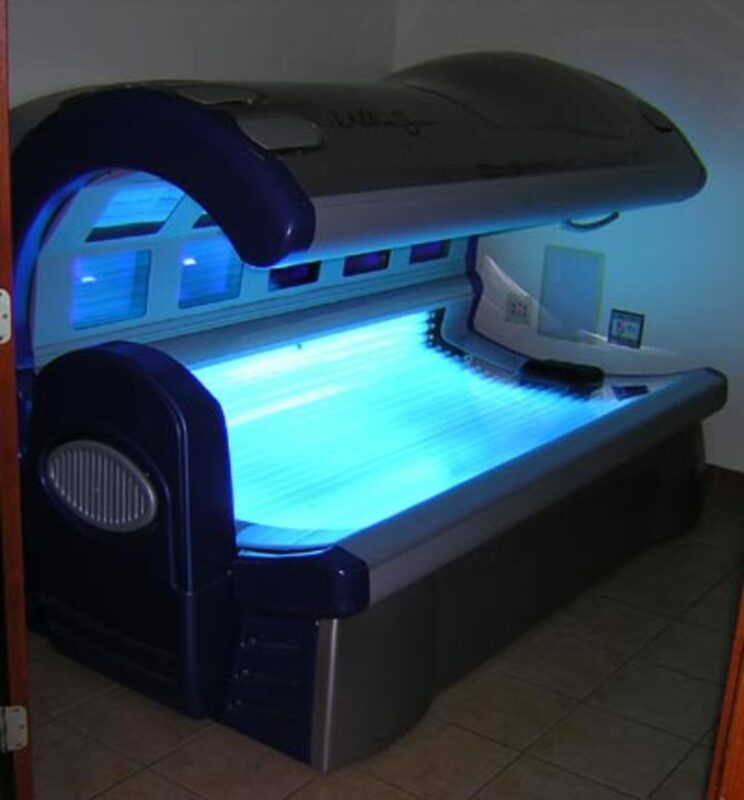 There are several different types of indoor tanning beds. This guide helps explain them. Videos included. 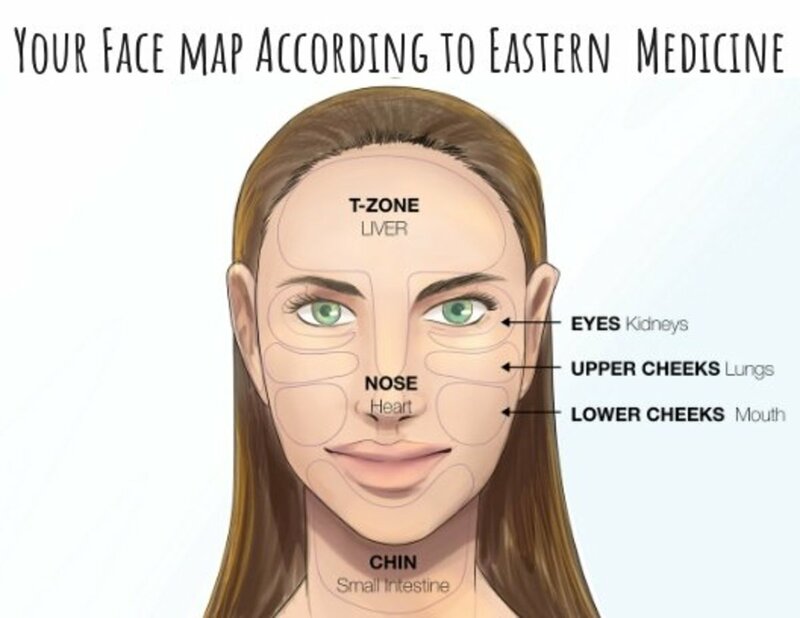 A step-by-step guide to facial exercises that will alleviate those wrinkles in just 10 minutes a day! They're easy and you can even do them while watching TV! 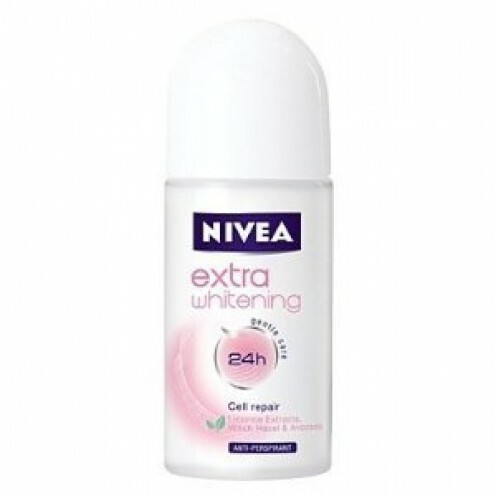 Have you ever considered using an underarm whitener? Many women are embarrassed by the dark patches of skin under their arms, so what are the best ways to lighten your armpits naturally? 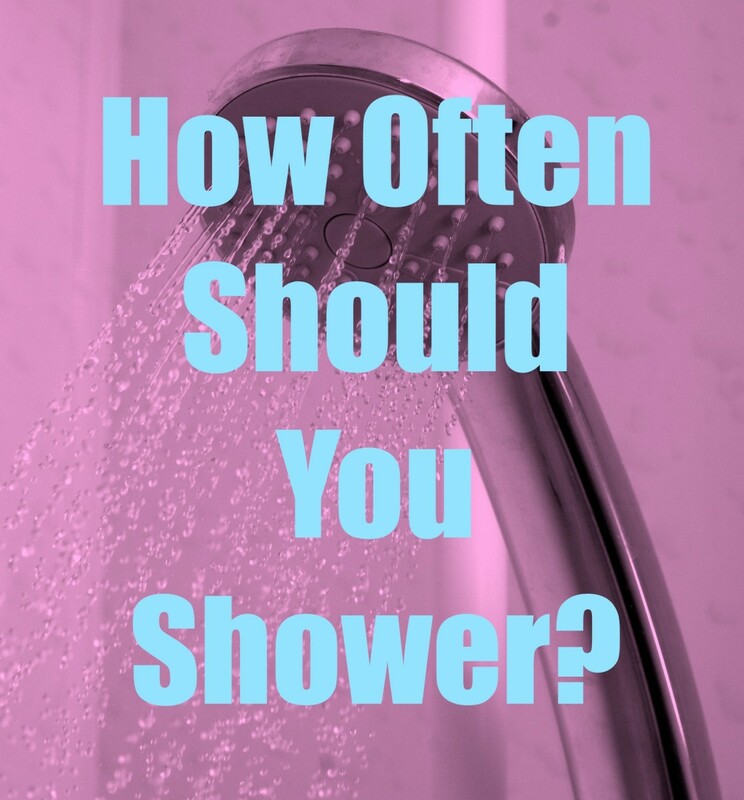 How often should you shower? Once a day? More than once? 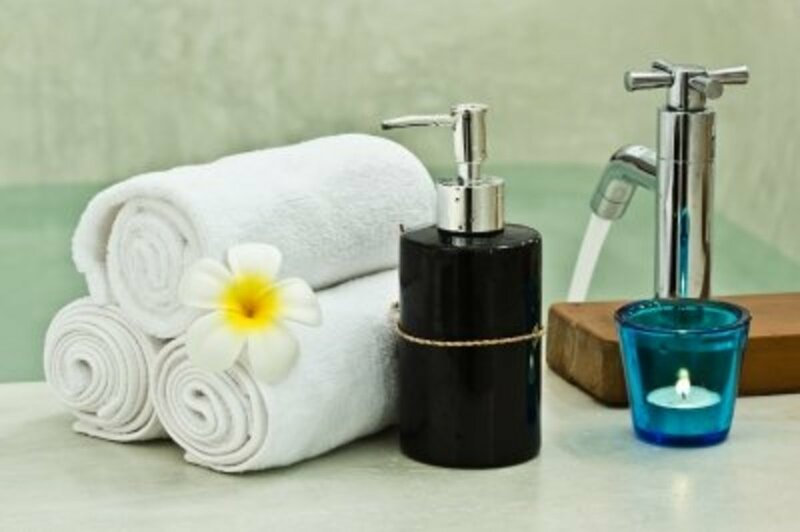 This article explores the science behind showering and explains why you're probably doing it more than you should, the negative effects of over-showering and how to avoid them, and why people started showering so often in the first place. 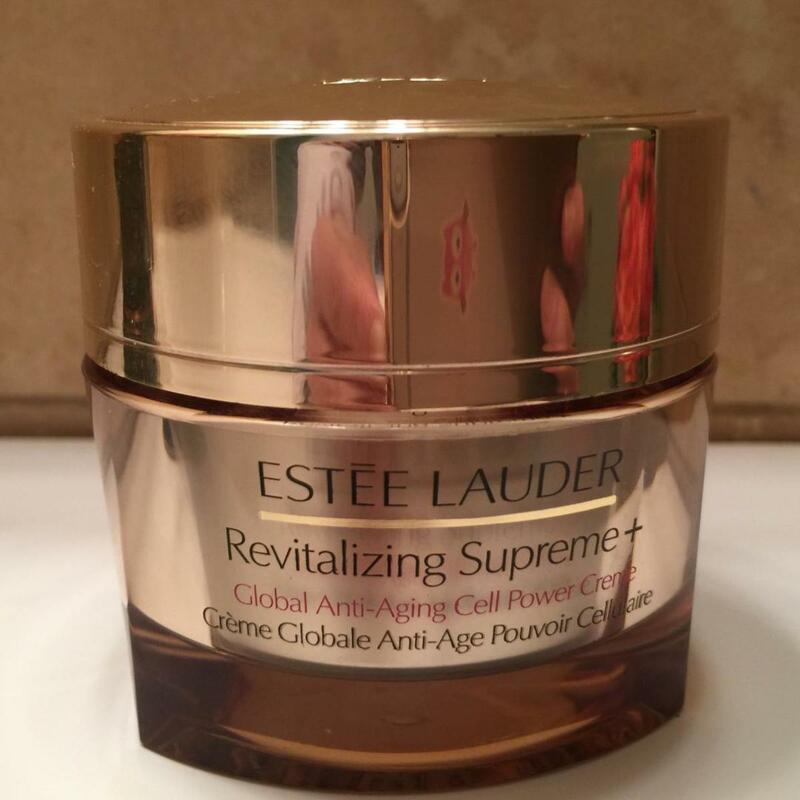 Does cold weather wreak havoc on your skin? 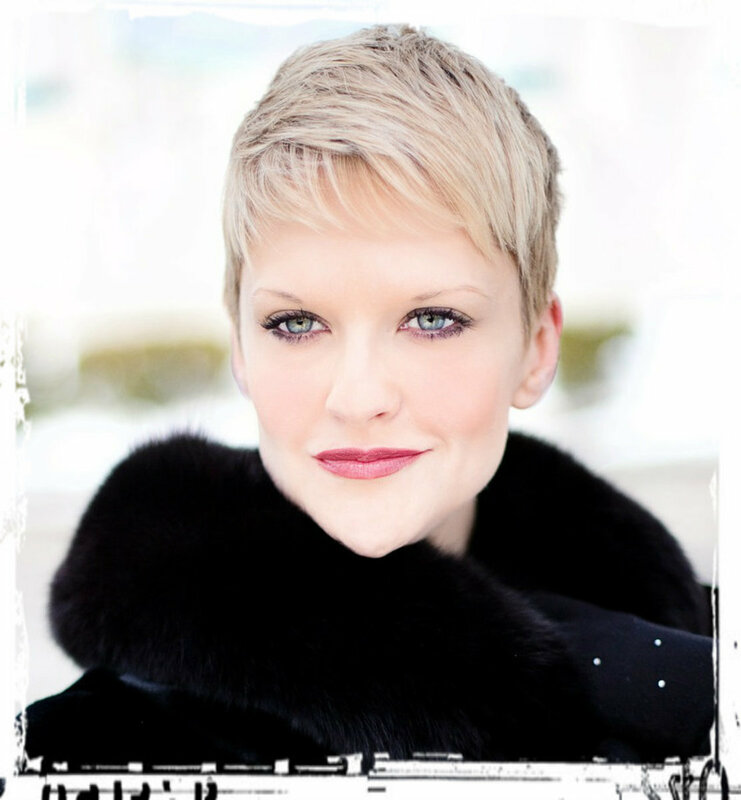 Do you experience dry, itchy, irritated, winter skin ailments this time of year? 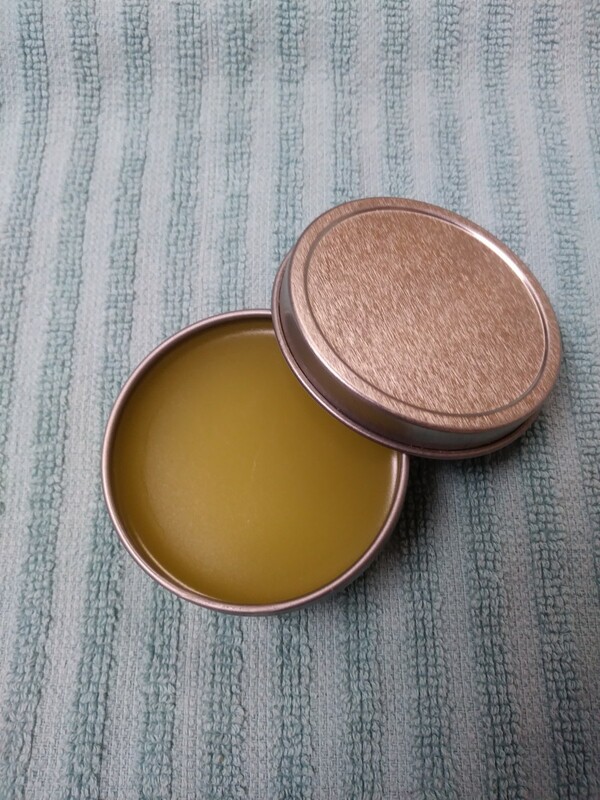 This simple and easy homemade salve will have your skin back in tip-top shape in no time. 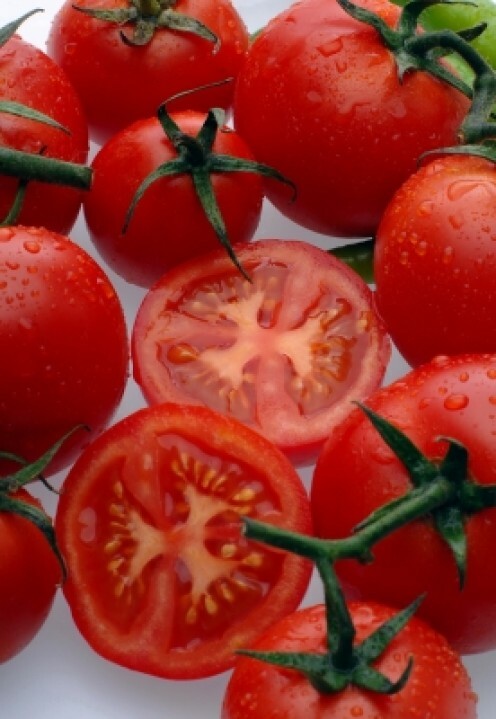 Combining the exfoliating benefits of sugar and the antioxidant rich tomato is the ideal facial scrub to do at home. 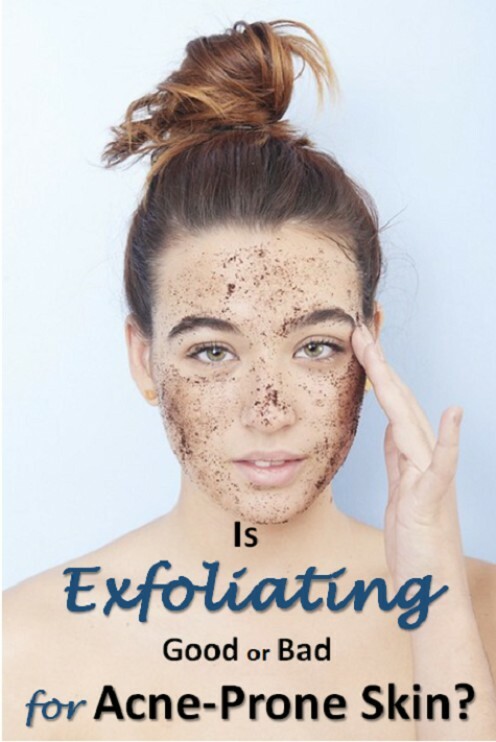 Exfoliating the skin is essential for soft, glowing and rejuvenated skin. 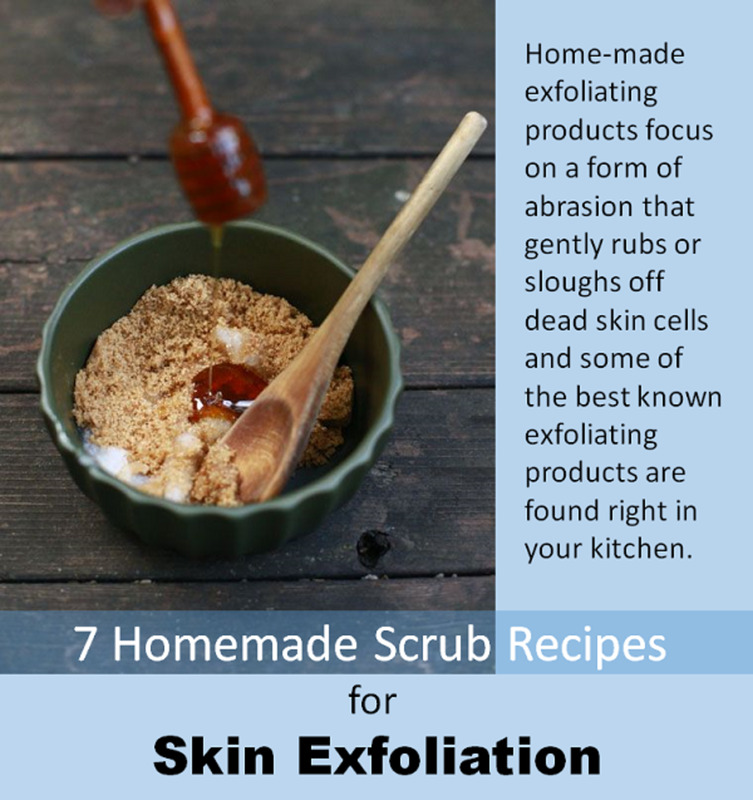 To make this scrub at home only requires these two ingredients and a few minutes to apply. Read on for the recipe, instructions and benefits. 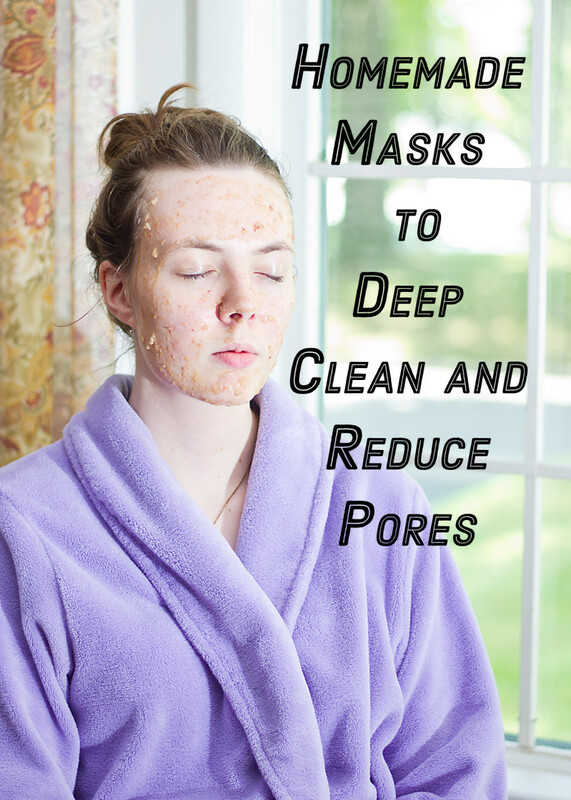 Here are two recipes for homemade masks to reduce the appearance of enlarged pores on the face. One is a refining mask and the other deep cleansing, and each is made with simple, natural ingredients. Flaky skin is no fun to deal with, especially when it's on your face. 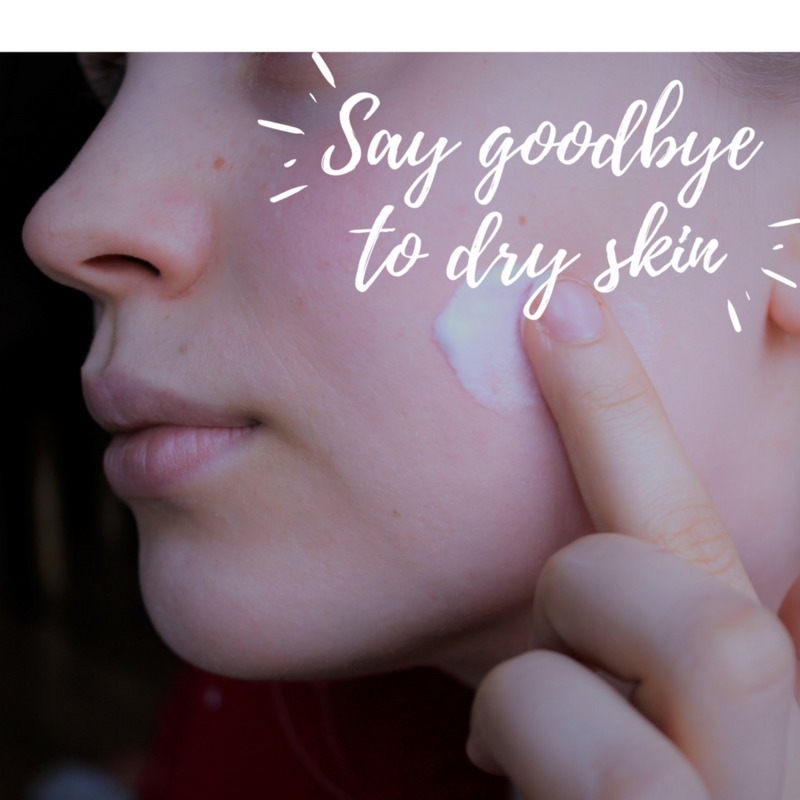 Fortunately, there are many easy treatments for dry skin. 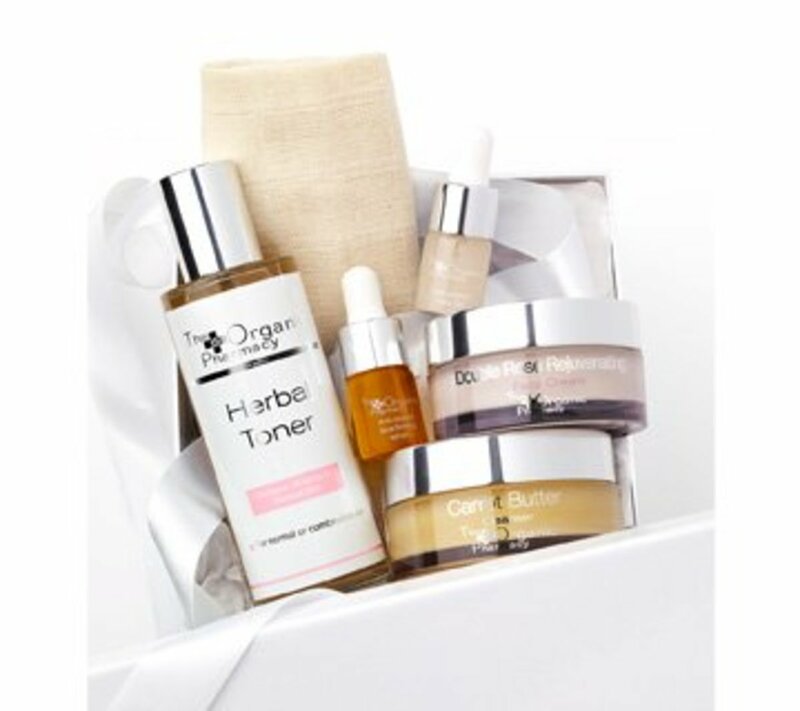 Read on to discover an extensive list of treatments, as well as detailed information about skin types and various skin conditions. 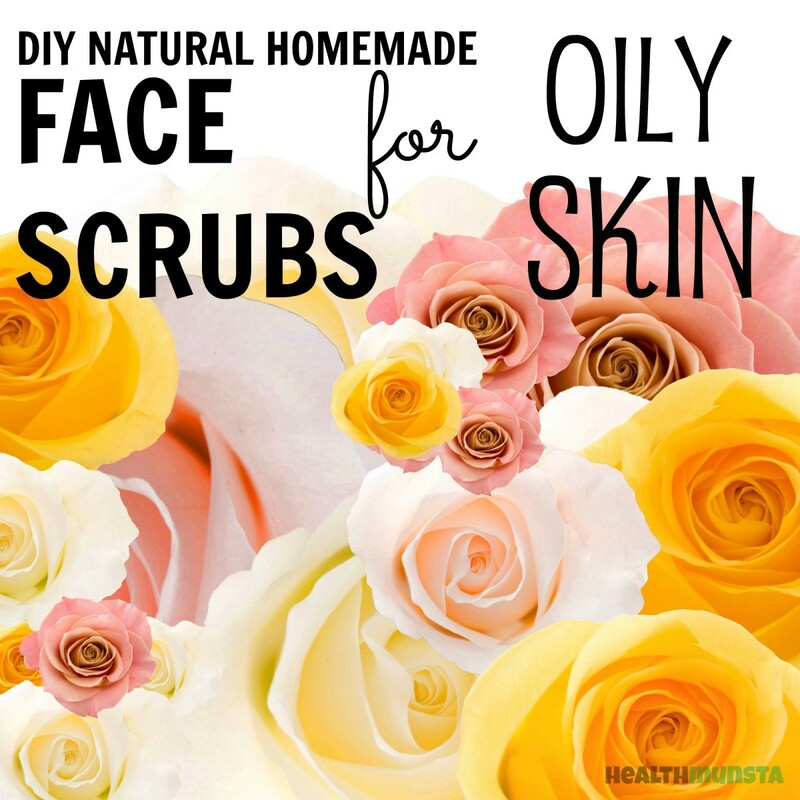 The best cleansing ingredients for your oily skin can be found in your kitchen. 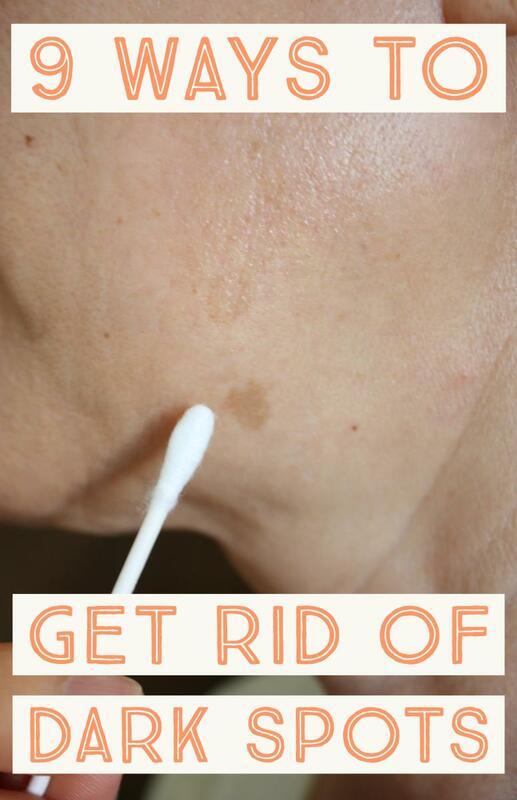 Using only two ingredients - baking soda and extra-virgin coconut oil - you can have balanced skin in a few weeks! 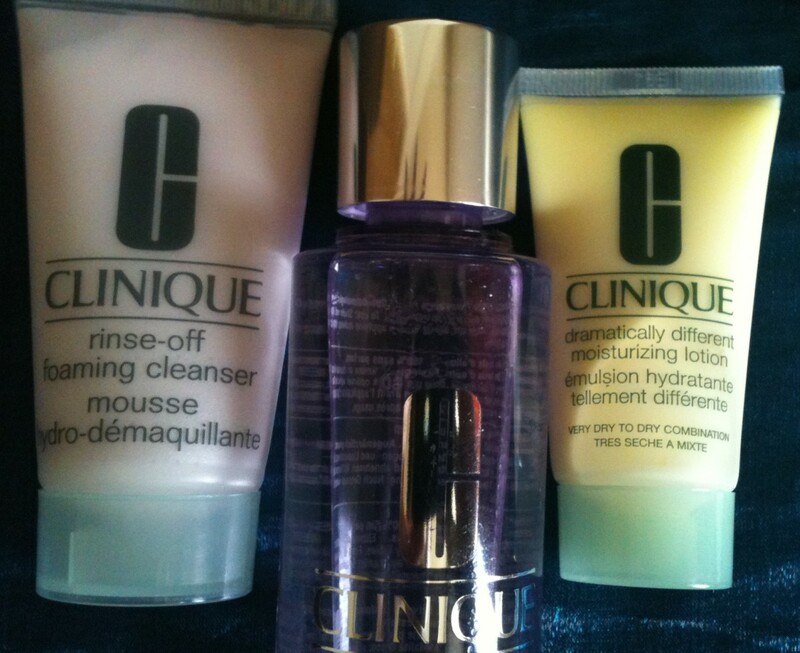 Clinique’s 3-step skincare regime is used by thousands of women, and here I review not only the products, but some of the difficulties I encountered in actually buying them! For healthy, glowing skin, learn the best fruits for vitamins and antioxidants. 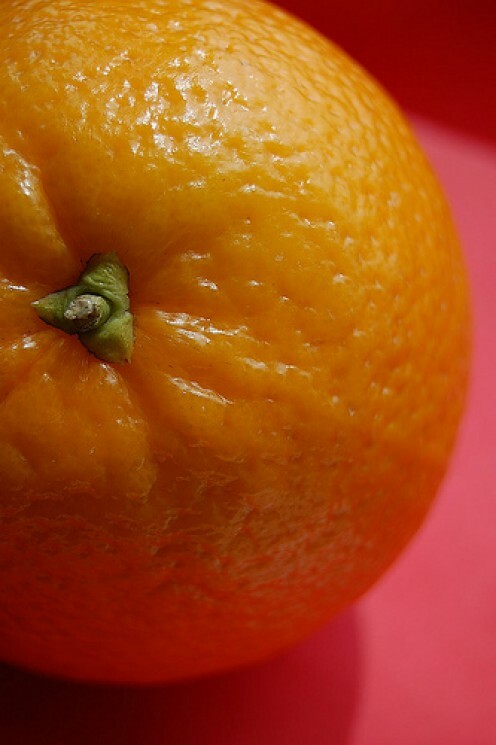 Make your own homemade fruit skin care treatments to benefit from AHAs too. 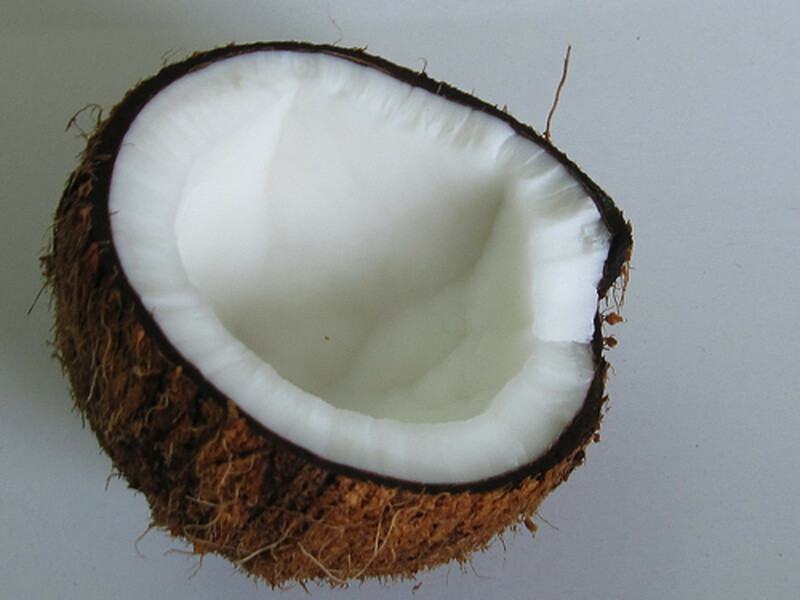 Coconut oil taken internally has numerous health benefits. It is equally beneficial when applied externally to your hair and skin. This carefully-curated selection of eye creams features some of the best eye creams and gels for men that will help reduce puffiness, dark circles, wrinkles, and the look of tired eyes. Learn how coconut oil can calm your skin, clean your pores and rejuvenate your face, leaving you with soft, smooth, glowing skin. 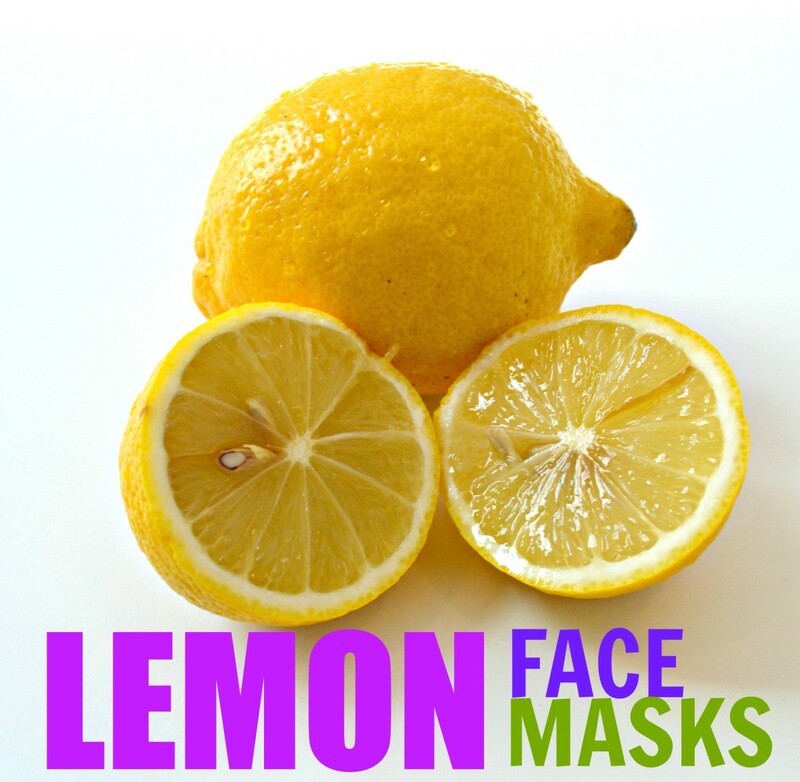 Lemon is rich in vitamin C and fruit acids that work wonders for acne, pimples, blemishes, and skin discoloration. 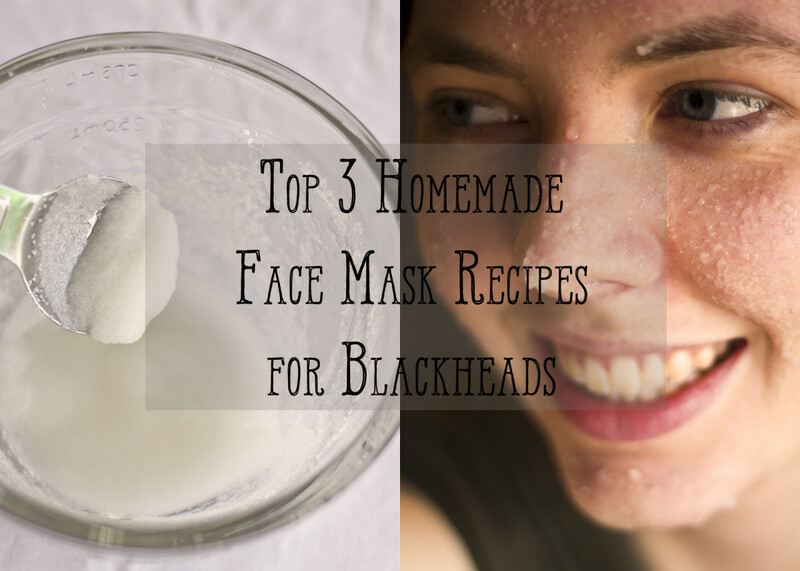 Try these simple and effective recipes for a homemade mask. 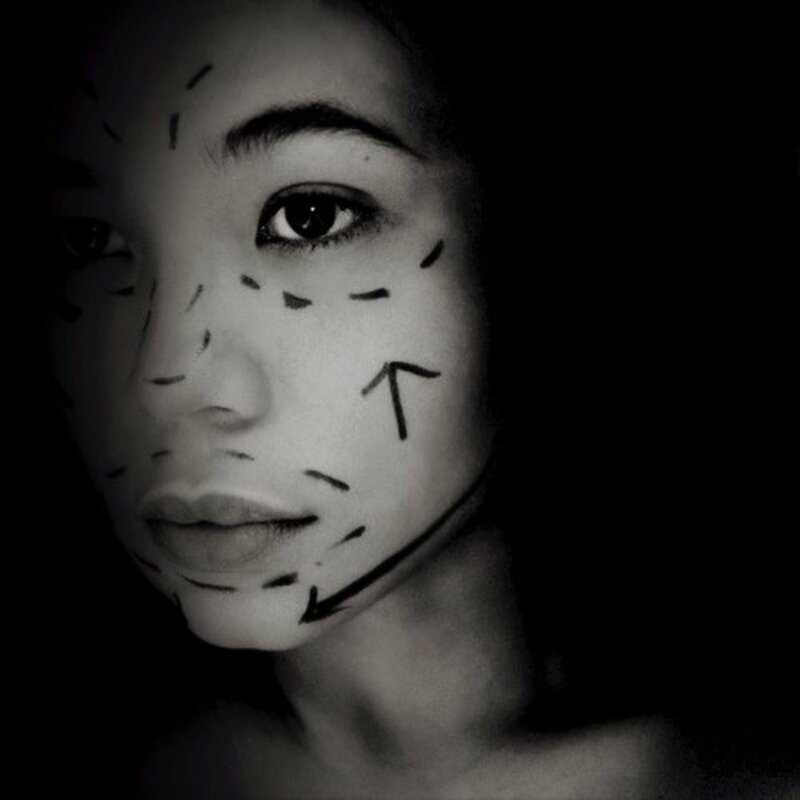 My experience with Exilis skin tightening treatments, along with my one-year post treatment update. 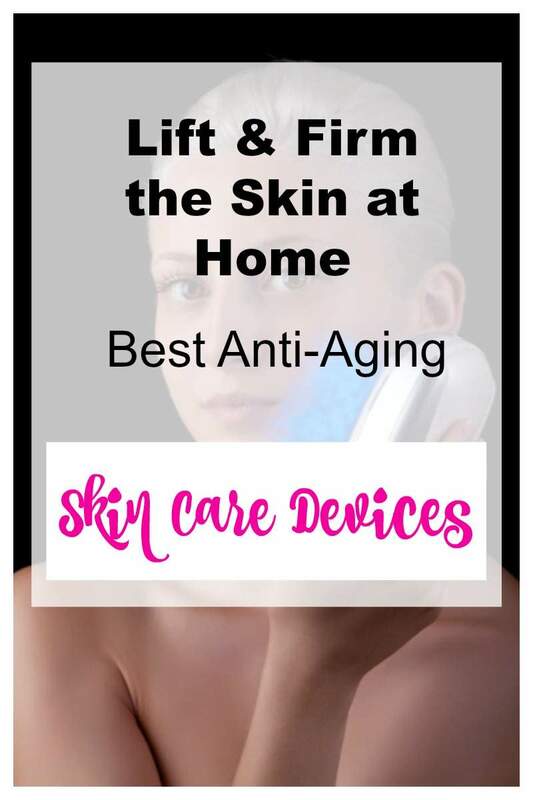 Discover my top three anti-aging devices for home-use to reduce facial wrinkles, tighten loose skin, reduce acne scars, and improve your skin's complexion in many levels. A tummy tuck is an invasive surgical procedure. 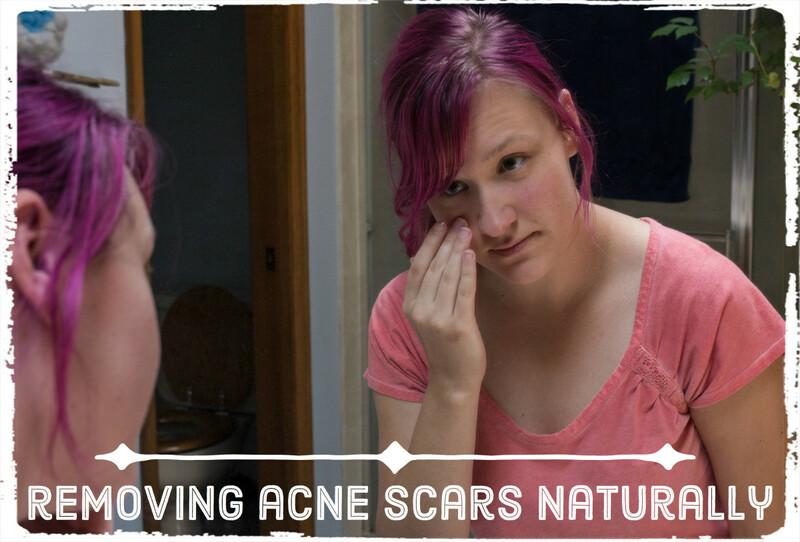 Learn about the scars associated with them and what to do about them. For beautiful, glowing skin, treat yourself to these true beauty secrets that have been used since ancient times. 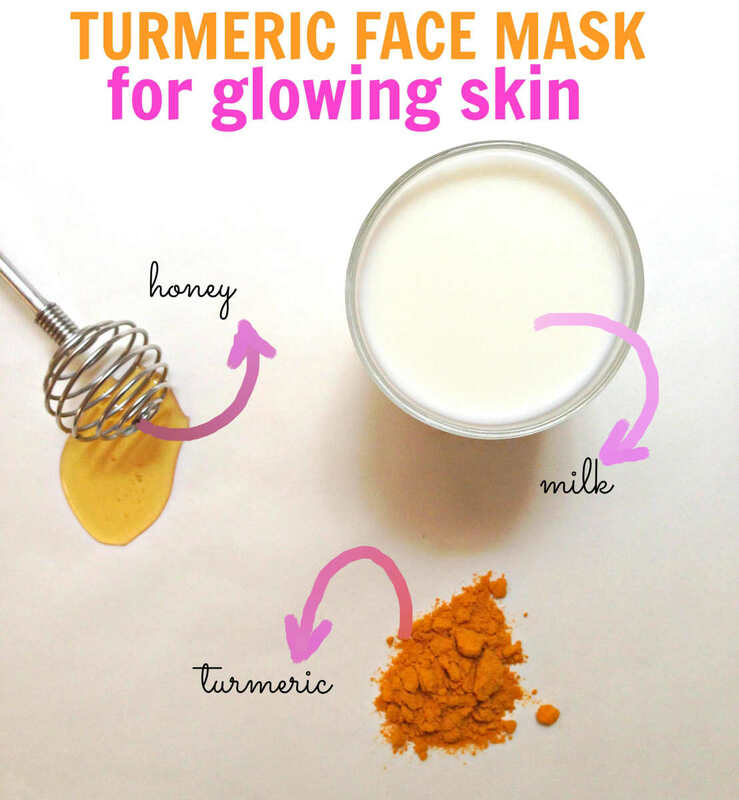 Use these turmeric face mask recipes to earn the most gorgeous skin you've ever had. 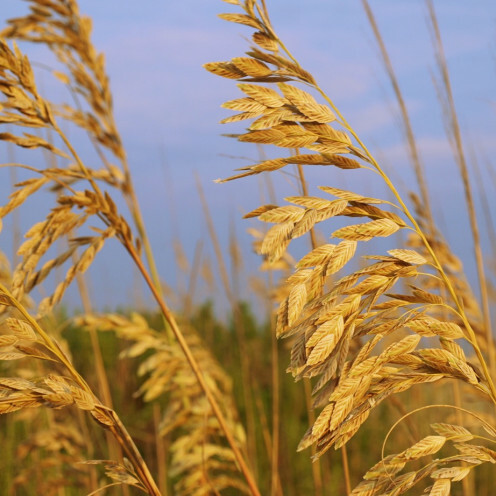 A cottage industry finds success by producing natural and sustainable health and beauty products. 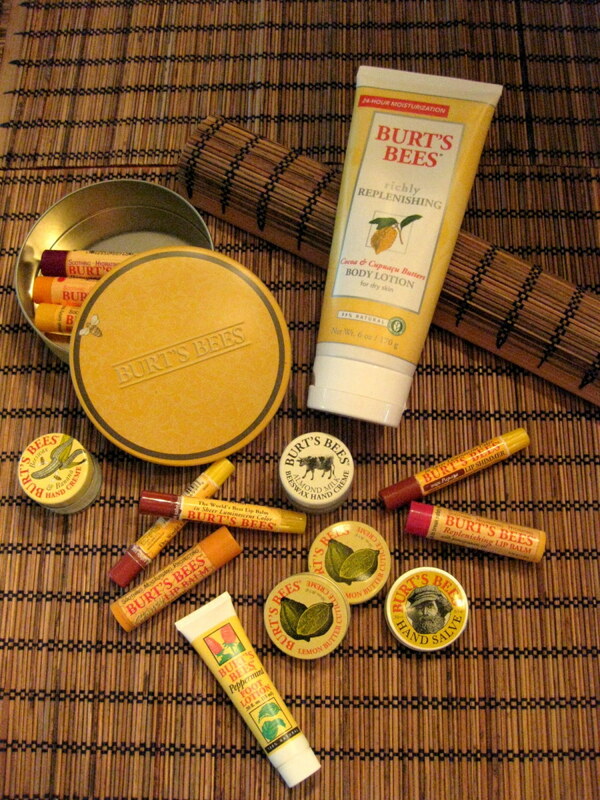 Proceeds support research of bee colony collapse disorder, and all products are made in the USA. 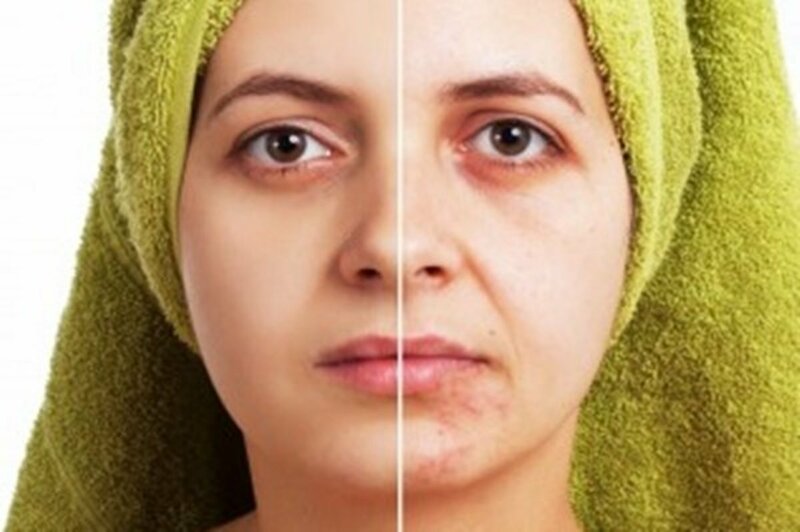 These 9 homemade remedies and medical treatments will remove black, brown, and reddish spots from your face, otherwise known as liver (age) spots. 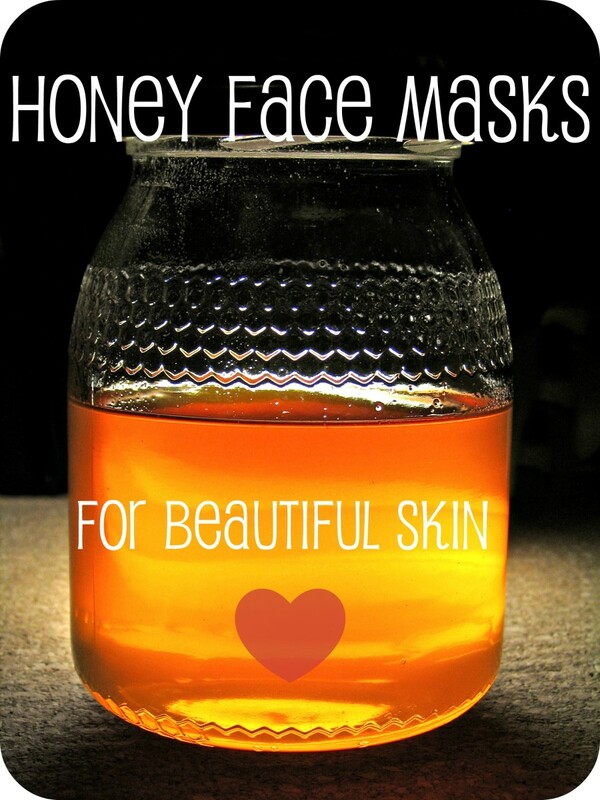 Looking for honey face mask recipes that you can make at home? 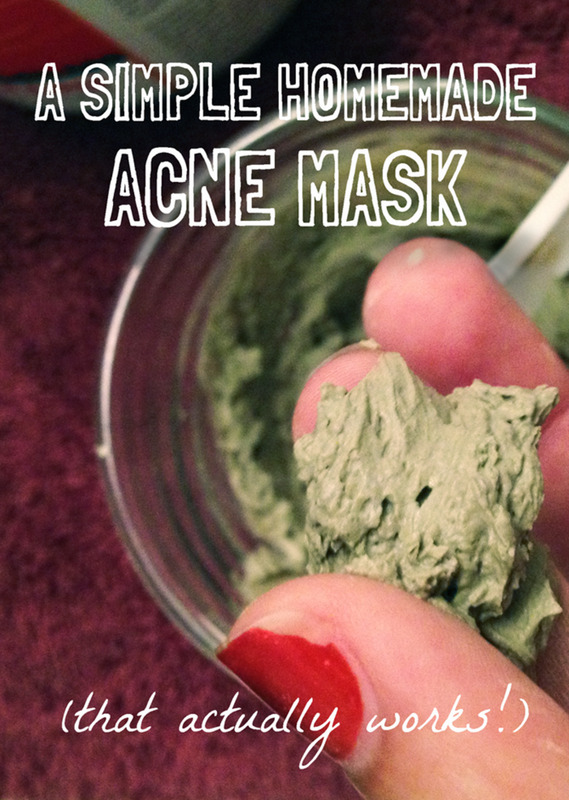 I've shared 3 awesome masks that actually work! 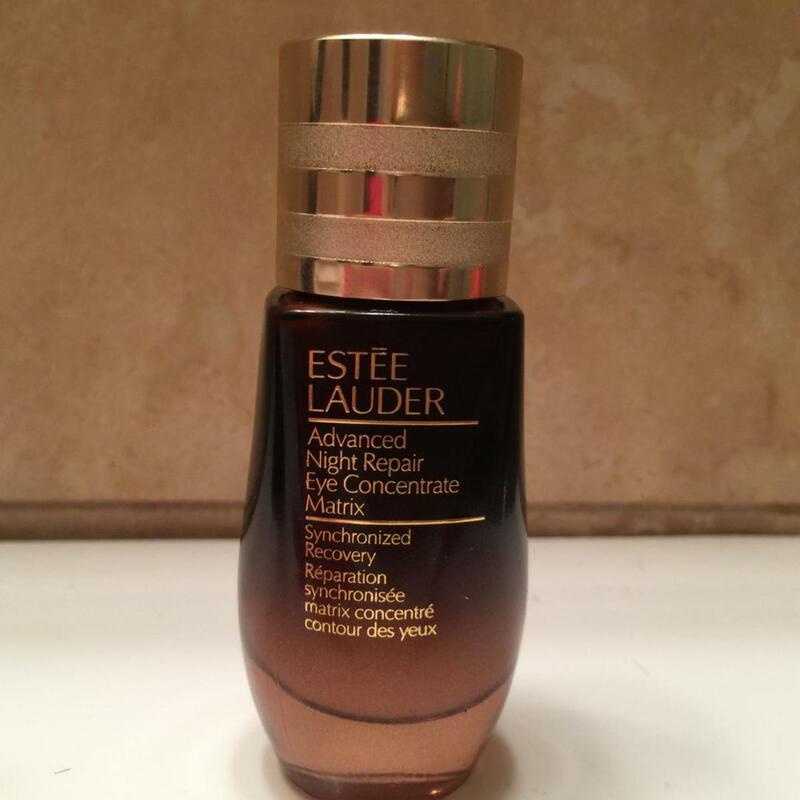 This is my personal review of Estee Lauder Advanced Night Repair Eye Concentrate Matrix serum. 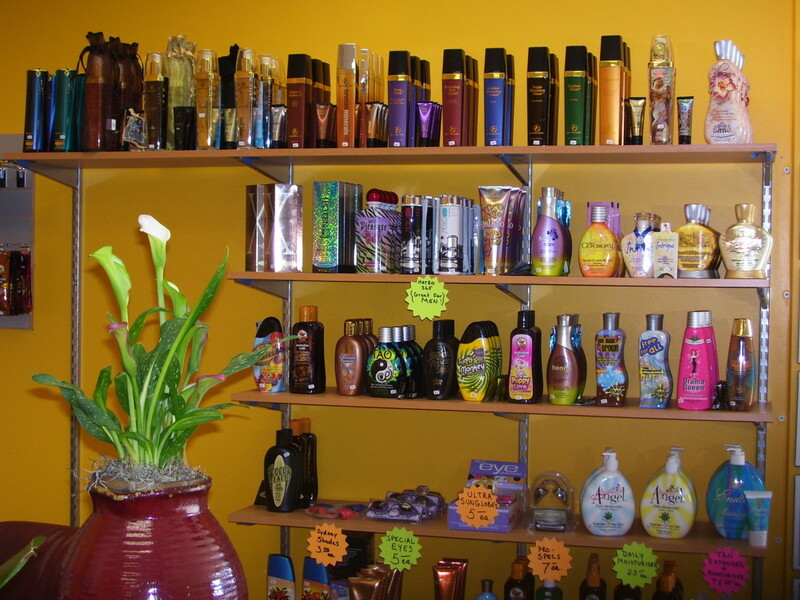 Choosing the perfect tanning lotion can be a bit confusing when you aren't familiar with the different terms. Figure out the difference between a maximizer and accelator as well as how to choose the right one for you. You can easily make a DIY body spray using a homemade scented body lotion. 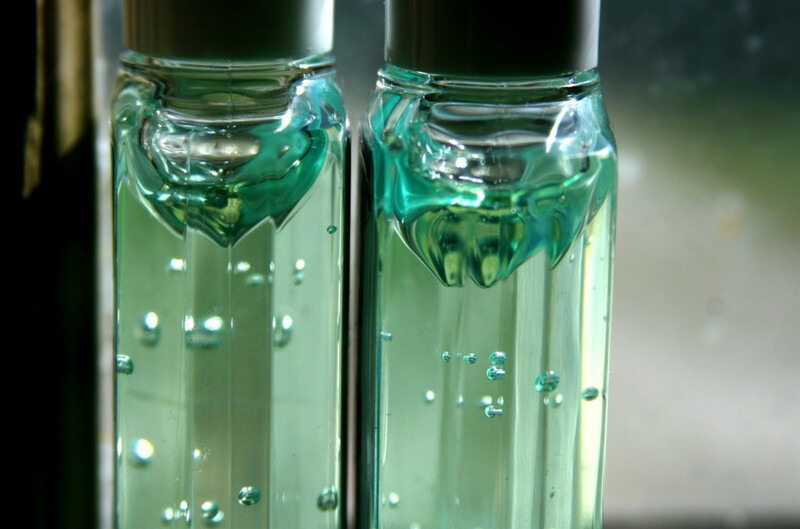 Applying both products is a great way to make your fragrance last longer. 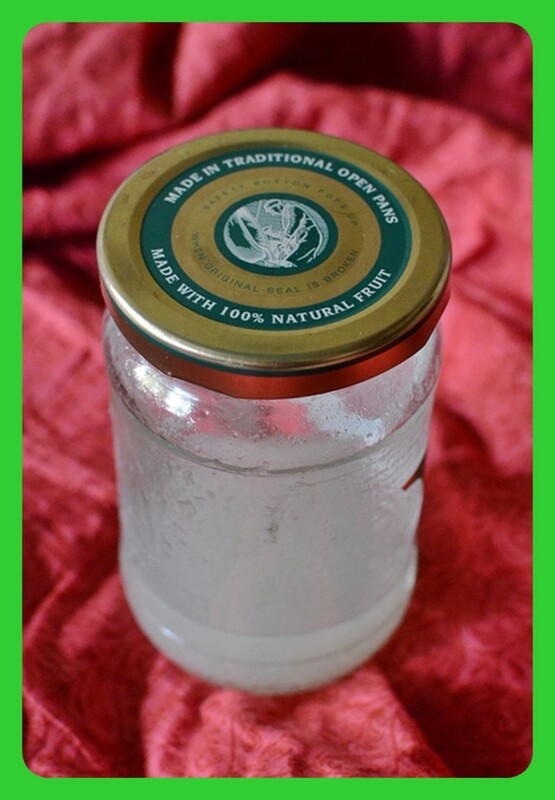 Aloe Vera Gel is one of the easiest home-made cosmetics and helps against dry skin, rashes, sunburn and acne. 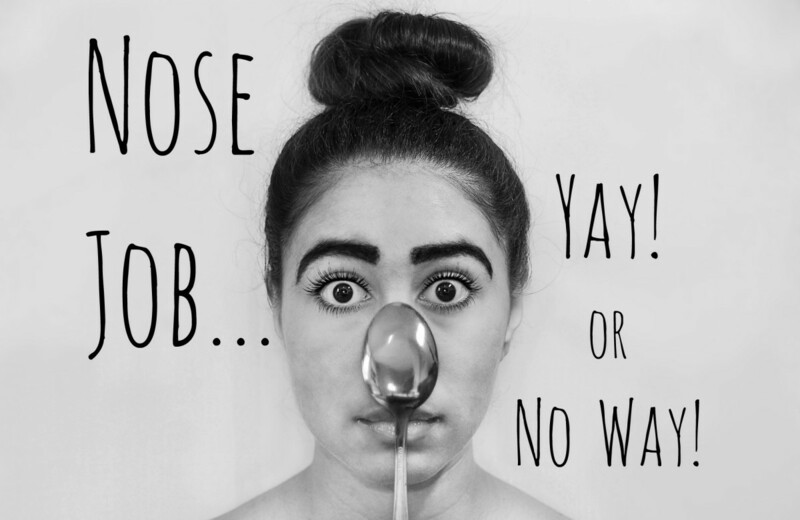 Find out how you can make your own pure Aloe Vera Gel in 5 simple to follow steps. 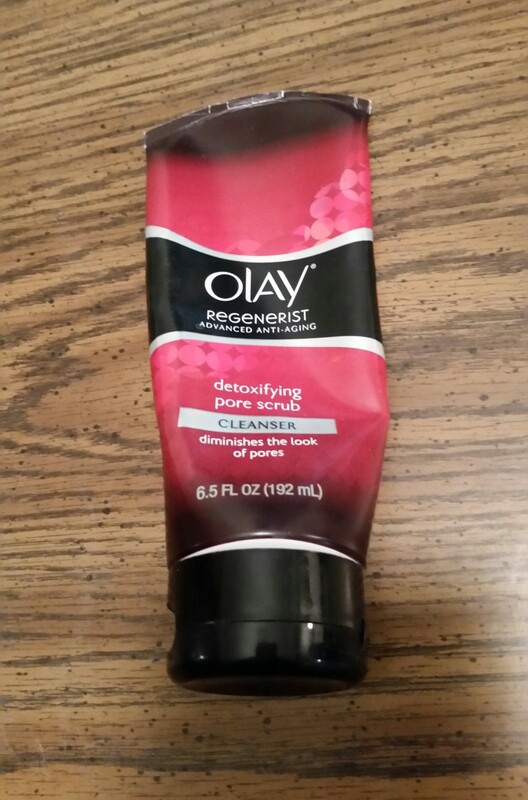 I love Olay Regenerist products. I think they are all the care you need for mature skin. 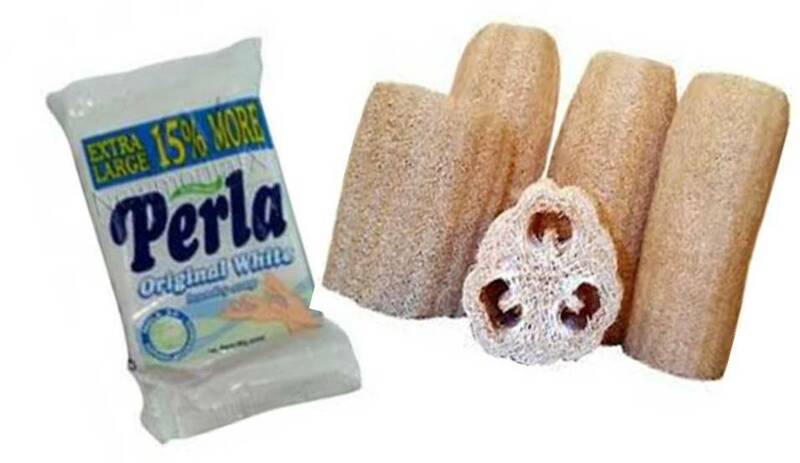 You will notice a difference in about two weeks after you start using the products. 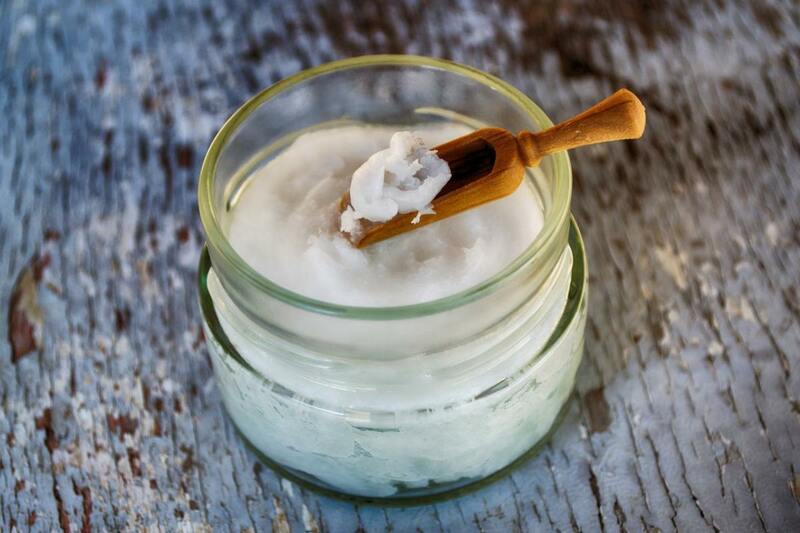 Coconut oil is a rising star in the beauty world, and with good reason! It's a natural sunscreen, too! 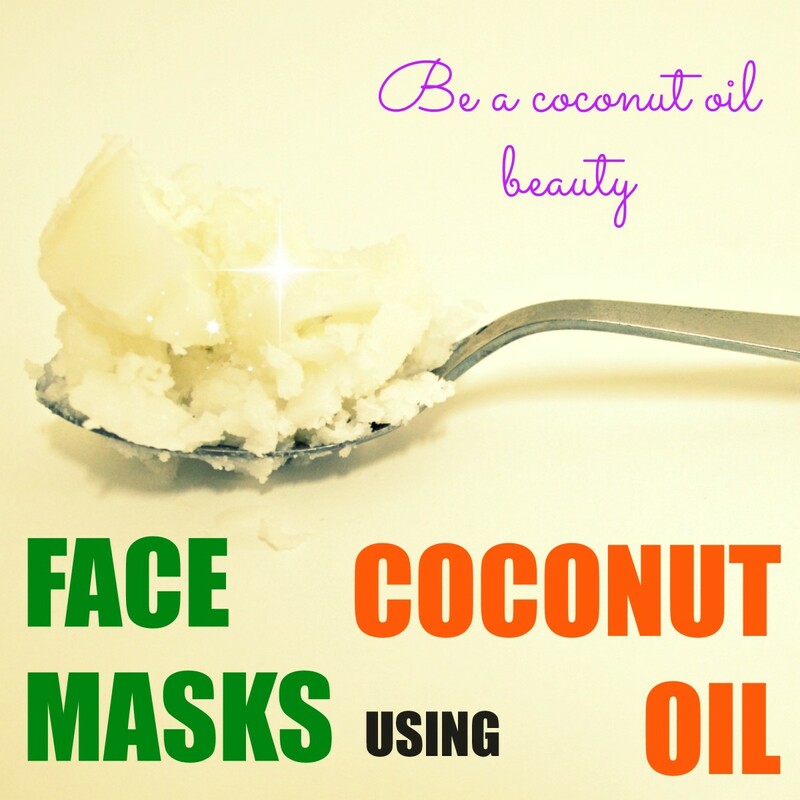 Incorporate this miracle oil into your face masks with these three coconut oil face mask recipes. 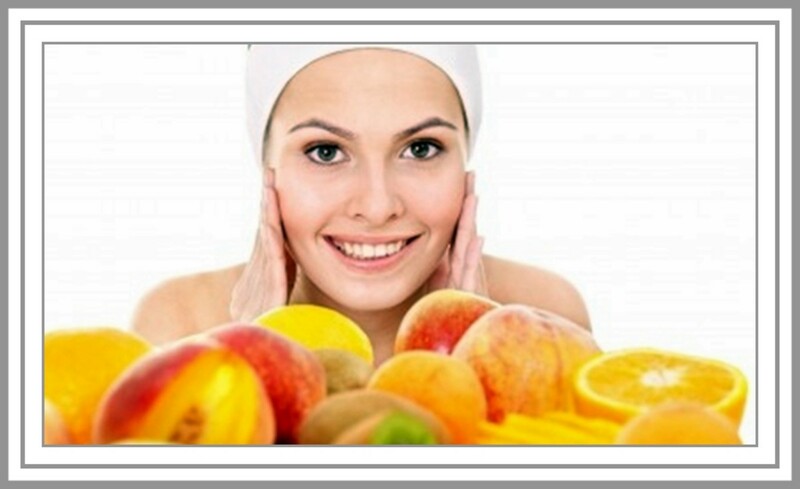 Papaya is best known for brightening and whitening skin, because it is rich in papain, a powerful enzyme. 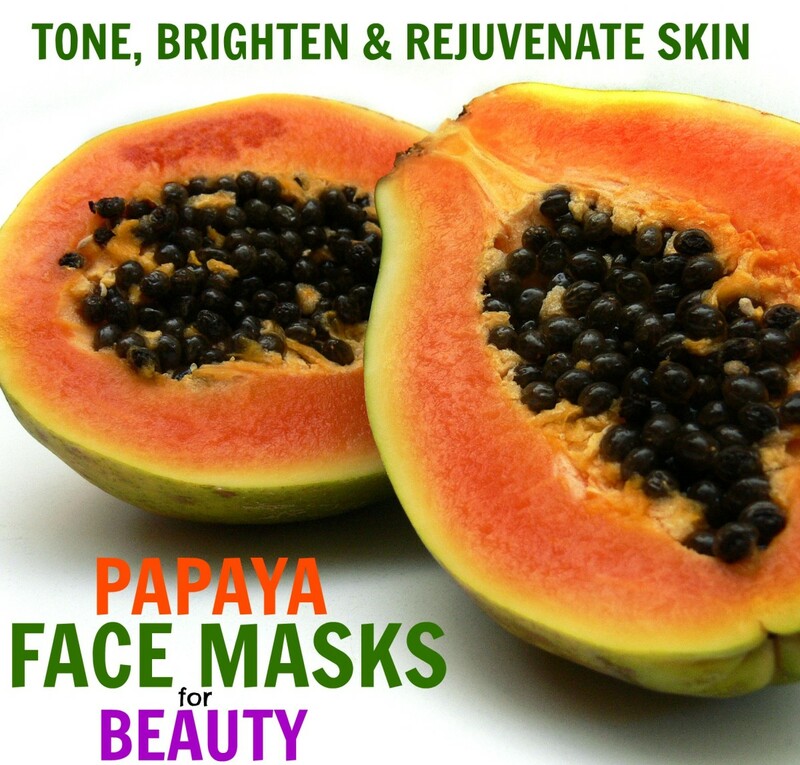 These recipes contain other natural ingredients to make effective papaya face masks. 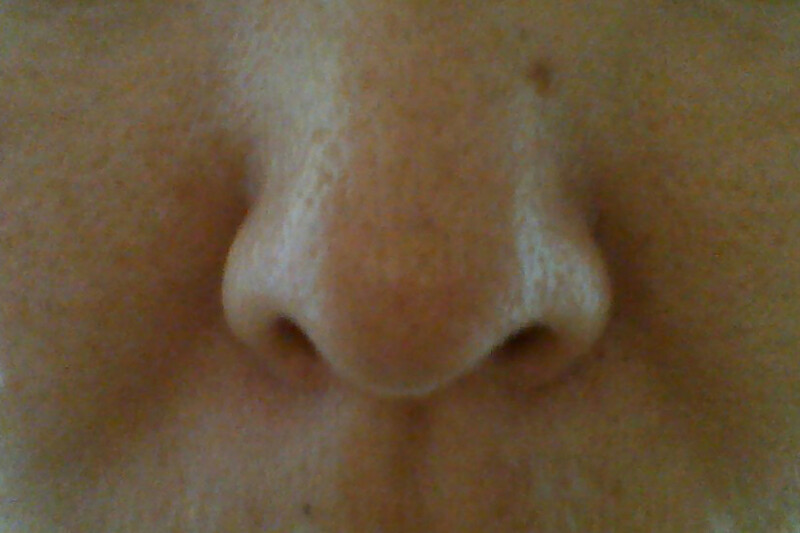 This is my story of what happened after I got a nose job: All the details, with photos. 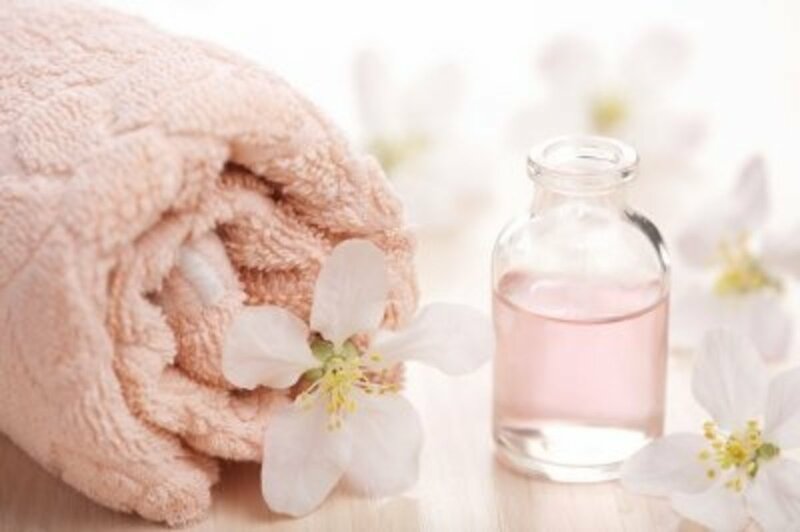 Making a rosewater and lemon face wash takes no time to make and will give you wonderful rejuvenated skin. 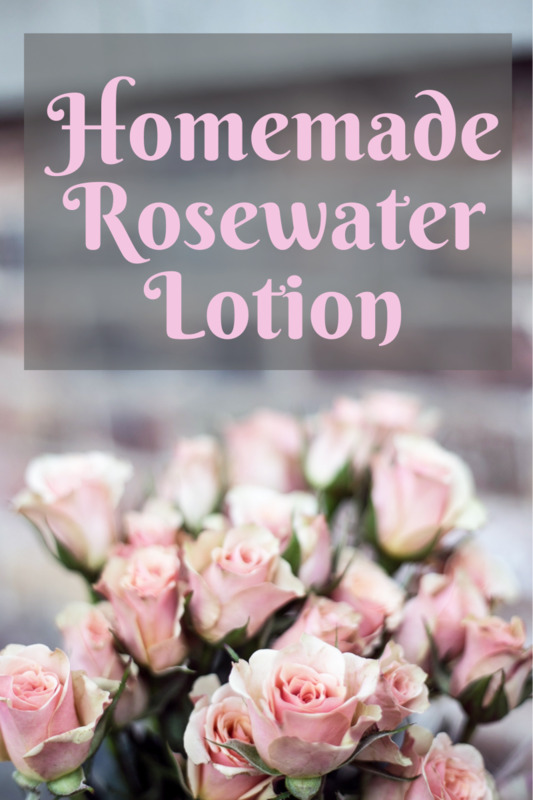 You may also want to make your own rosewater using rose petals so read on for a face wash recipe, how to make your own rosewater and some great homemade beauty recipes. 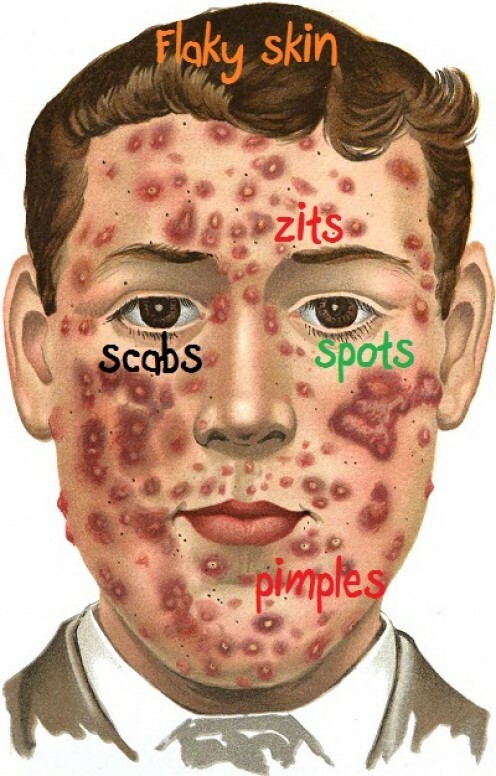 No matter how healthy you are, at some time you'll suffer from flaky skin, spots, zits, scabs, and pimples. 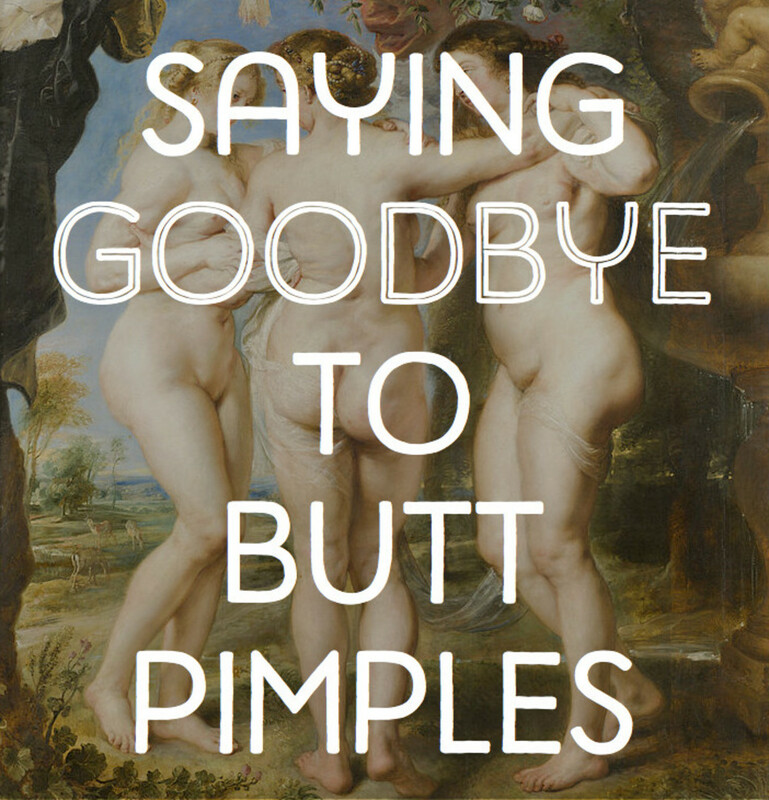 Here is a lighthearted look at some icky skin stuff! Find out here my day by day account of my triumphs as well as some painful learning experiences with the mitt. 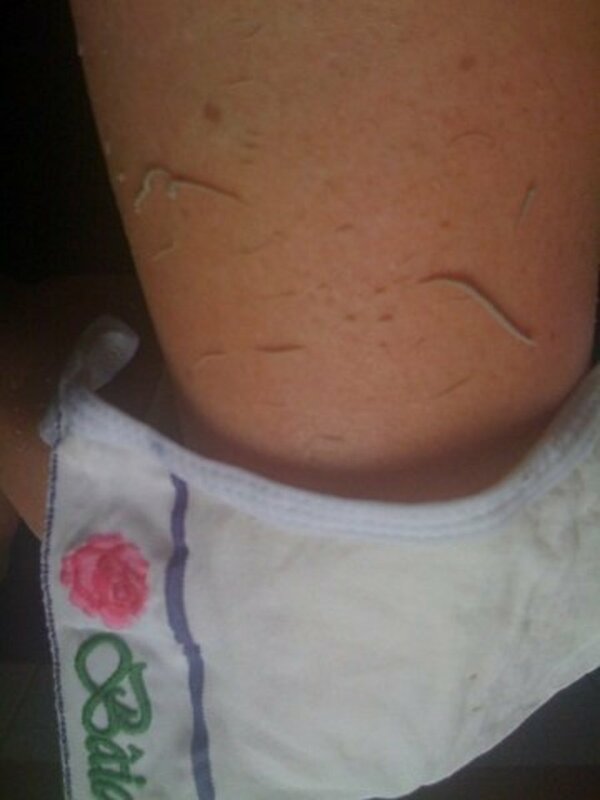 Photos of before and after plus video of exfoliation procedure. A bit gross but also WOW! 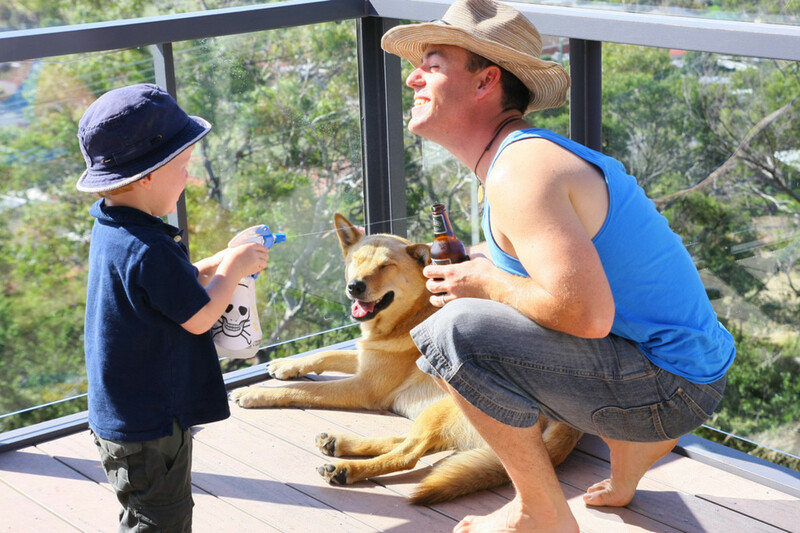 Stay cool during the summer months by whipping up one of these easy DIY sprays using natural ingredients found right in your kitchen. 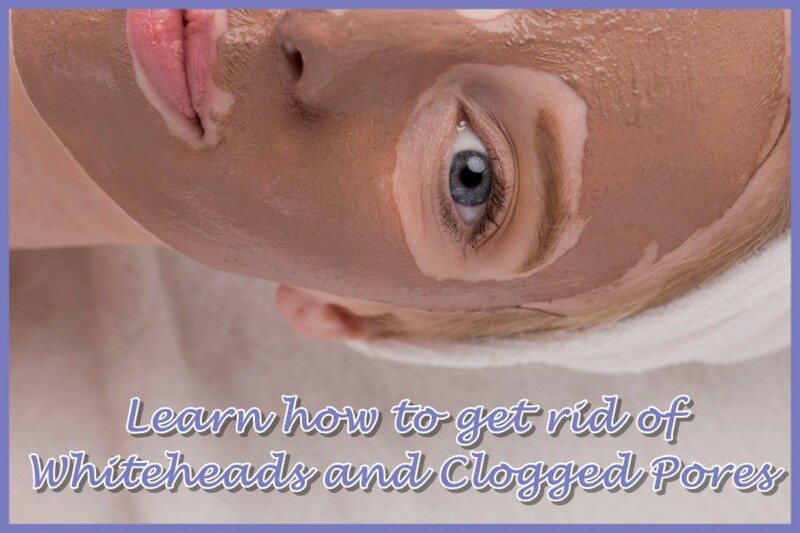 It is time to revisit the basics of how to take care of your face! 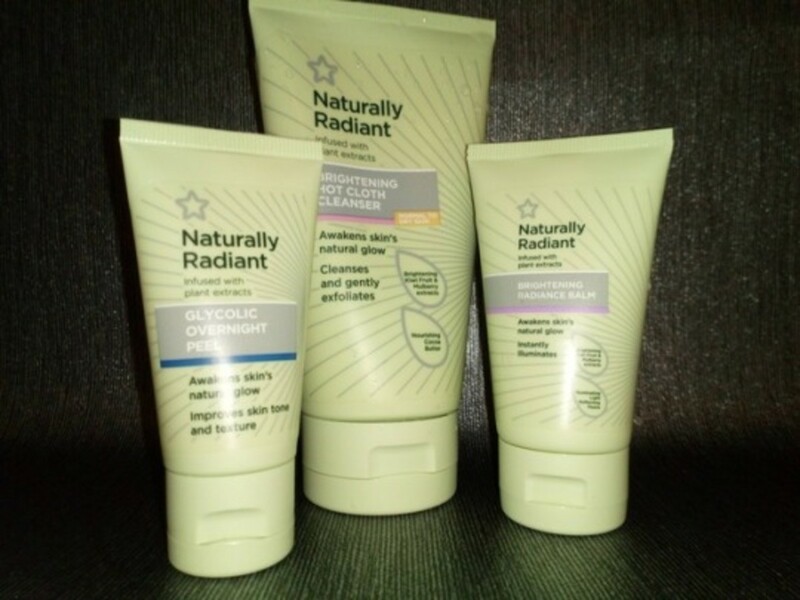 You do not need expensive products to have radiant skin. 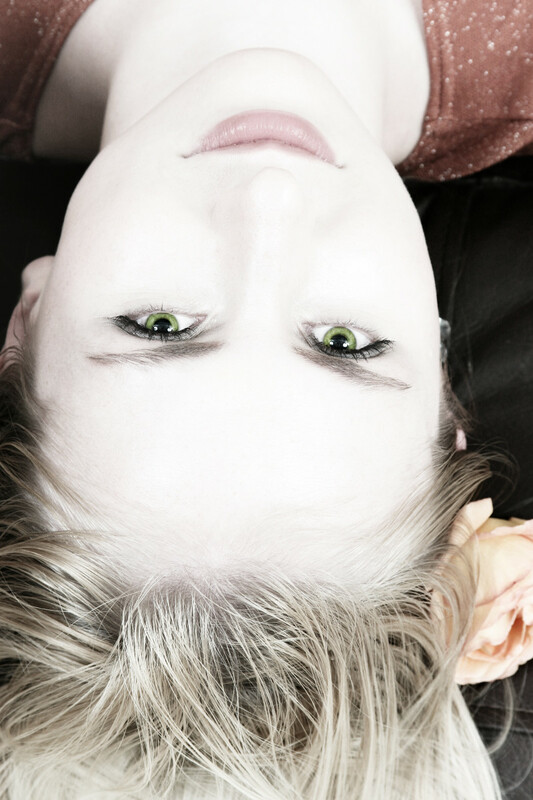 Read more to find out your skin type, what products are suitable for you and how to apply them.